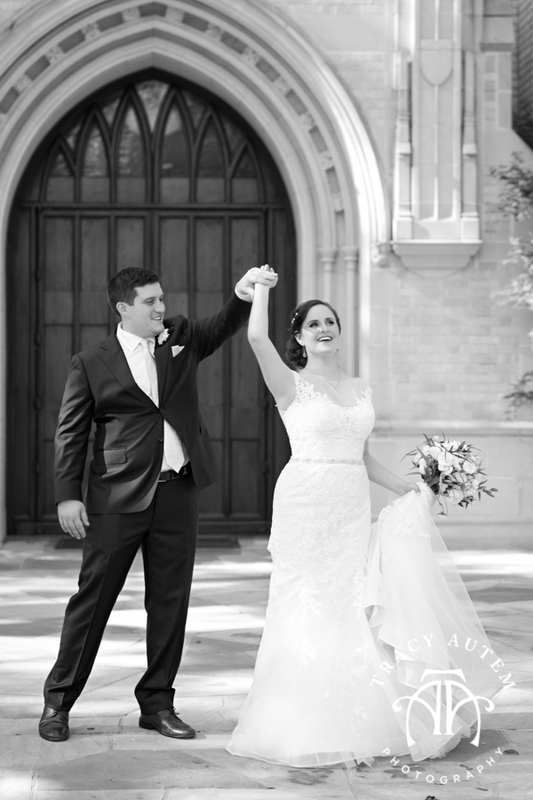 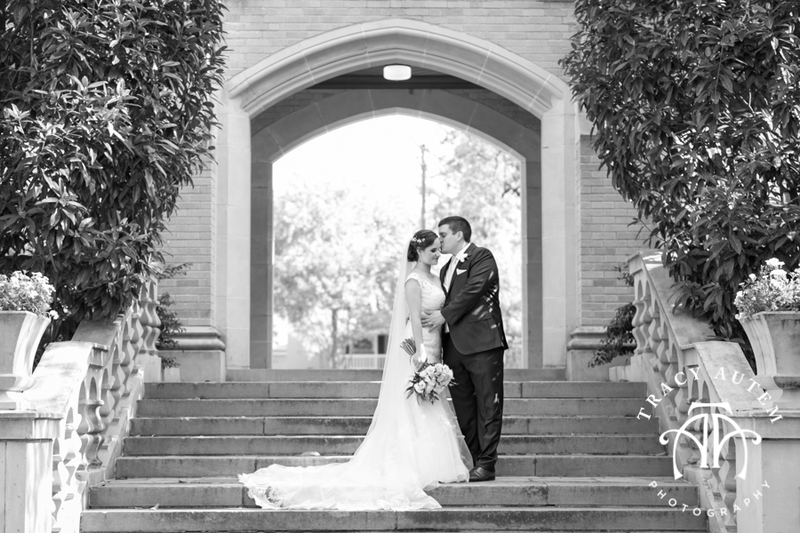 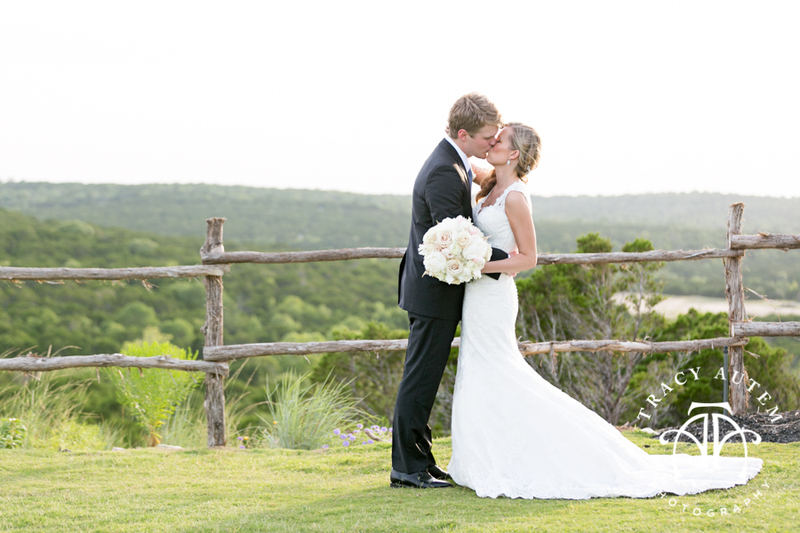 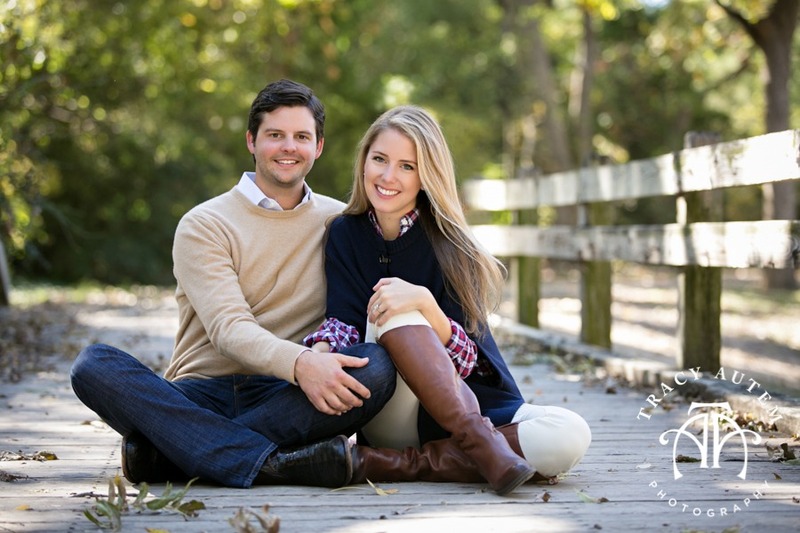 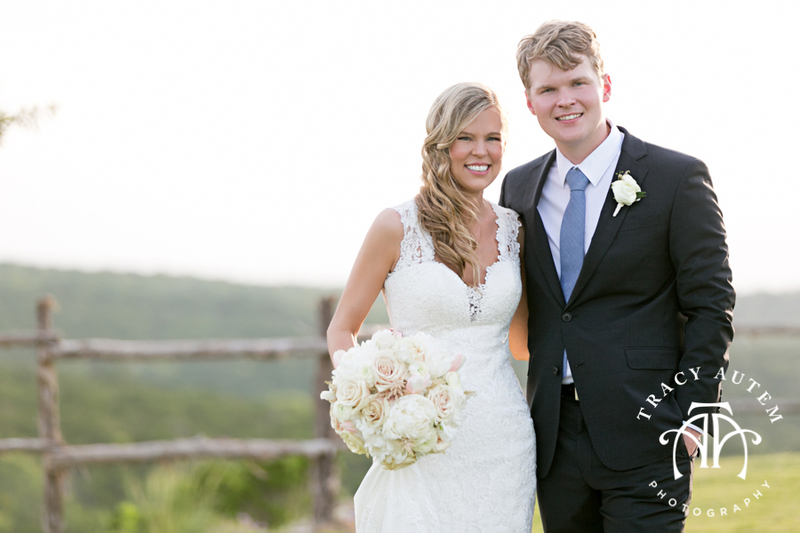 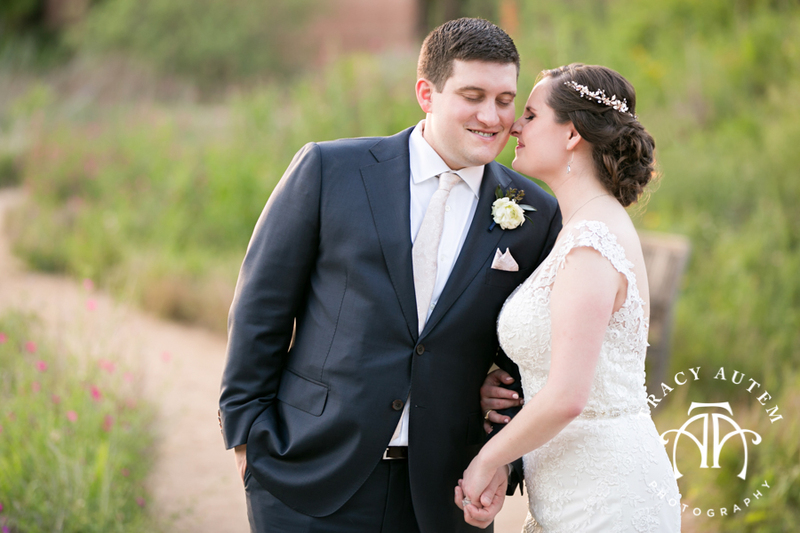 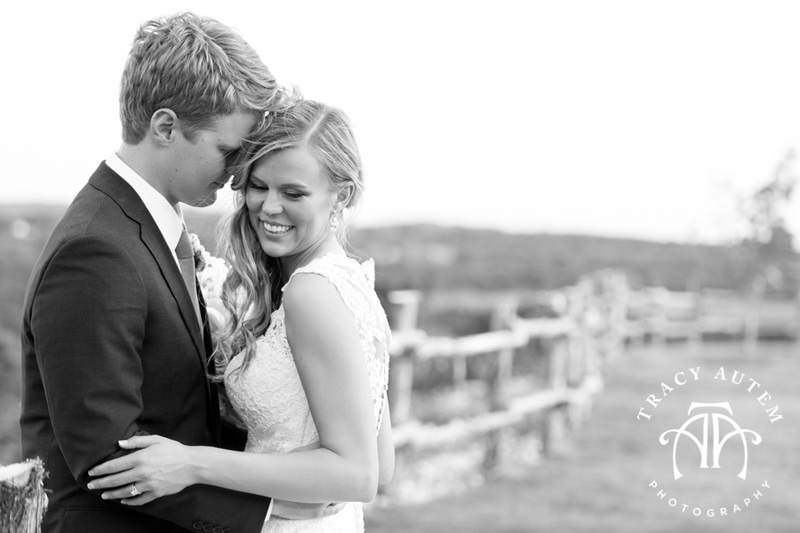 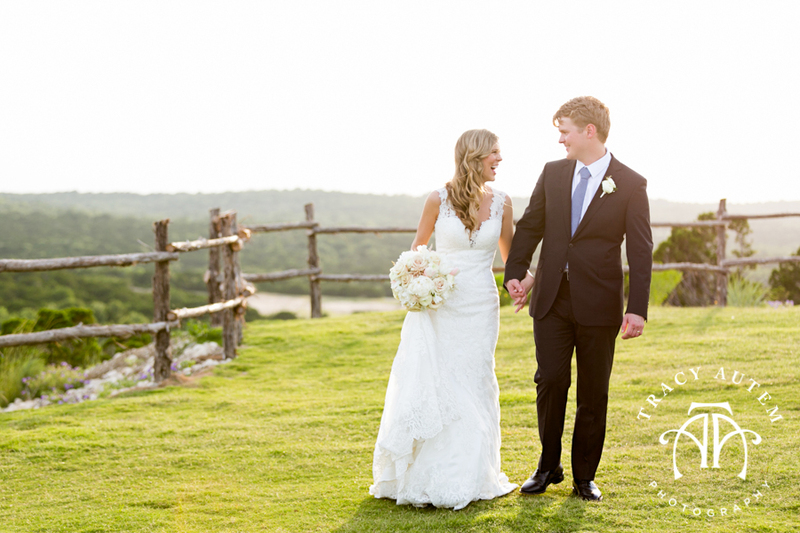 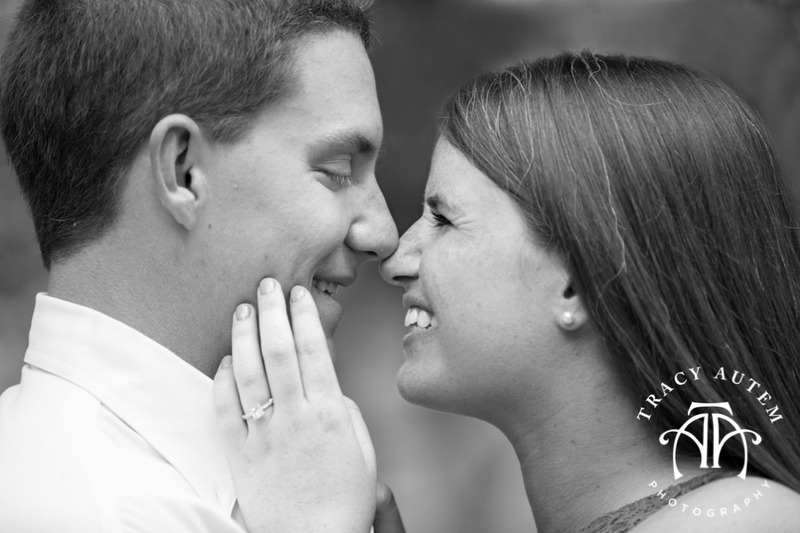 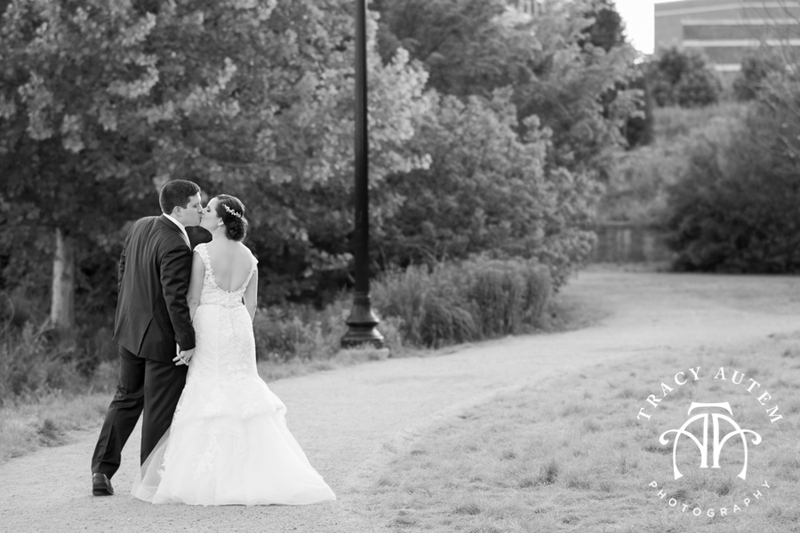 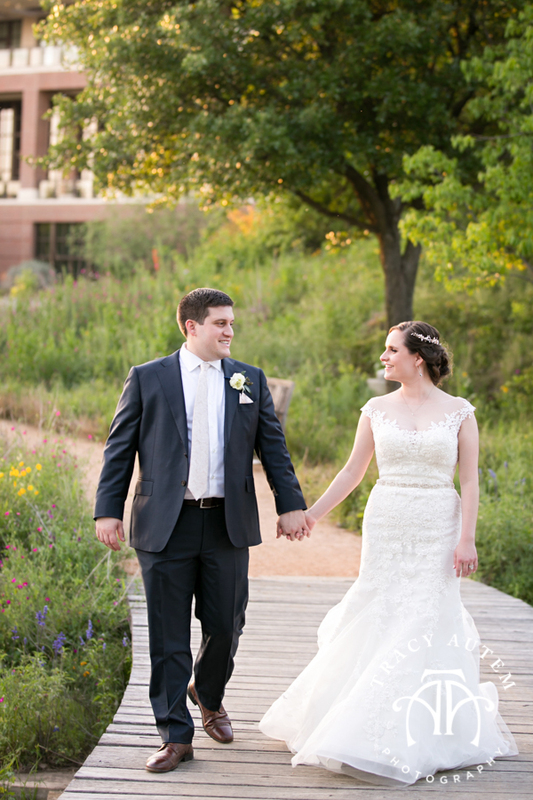 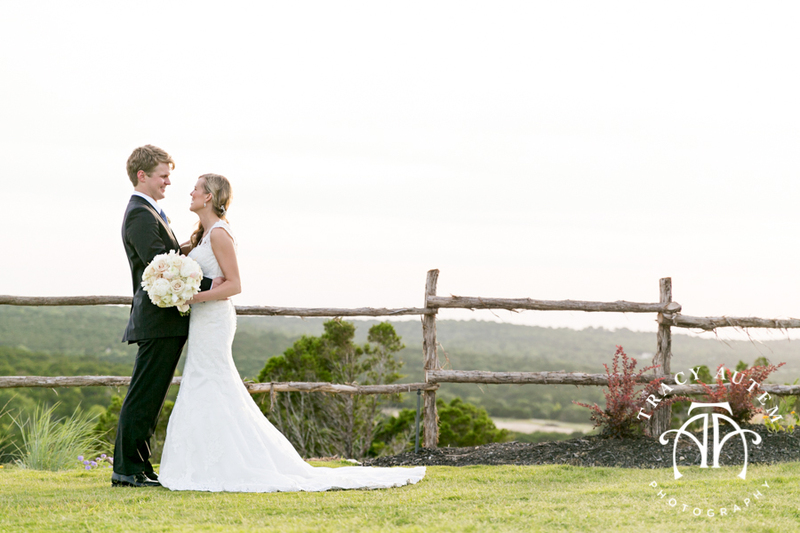 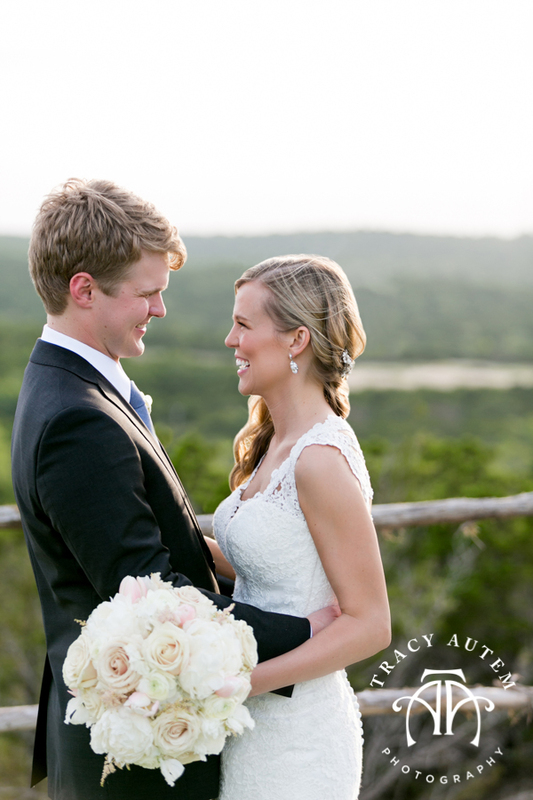 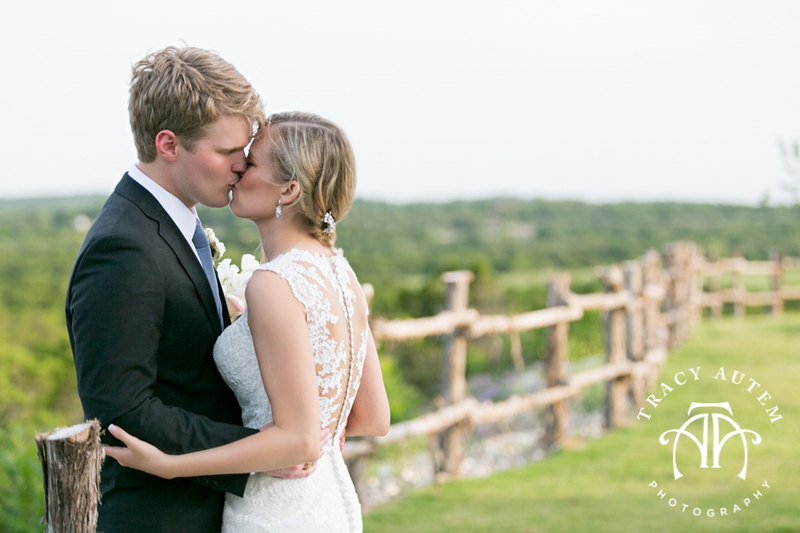 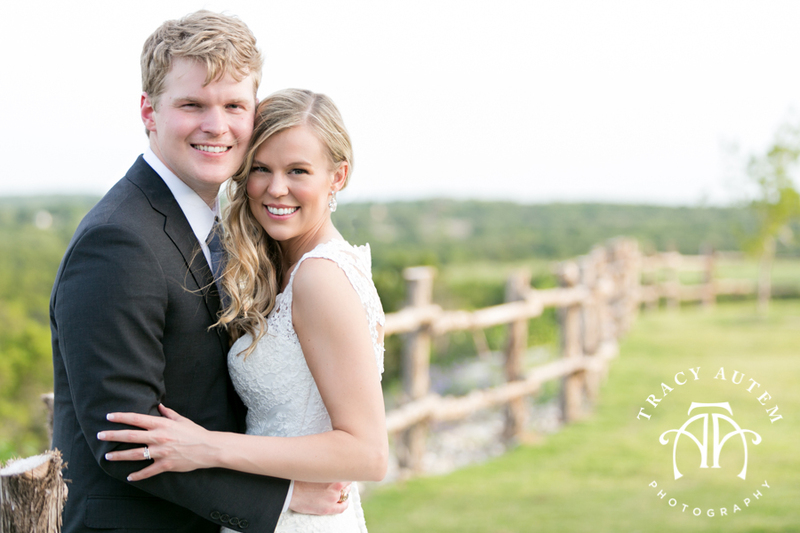 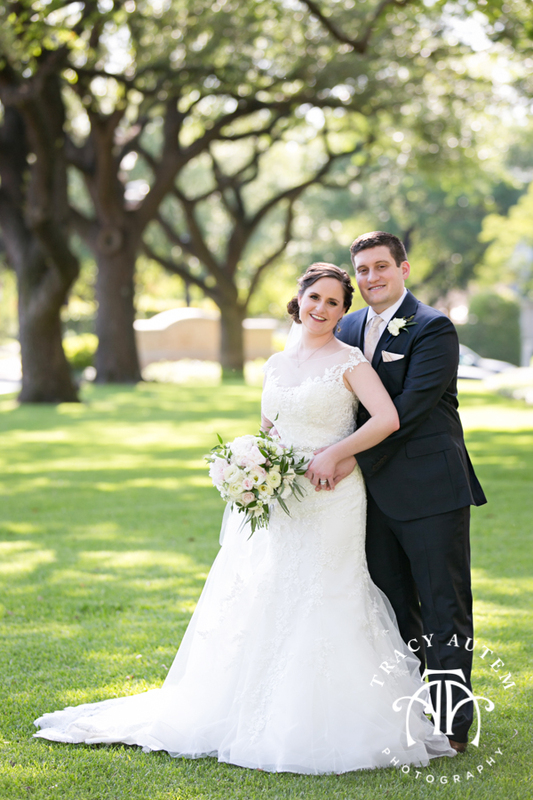 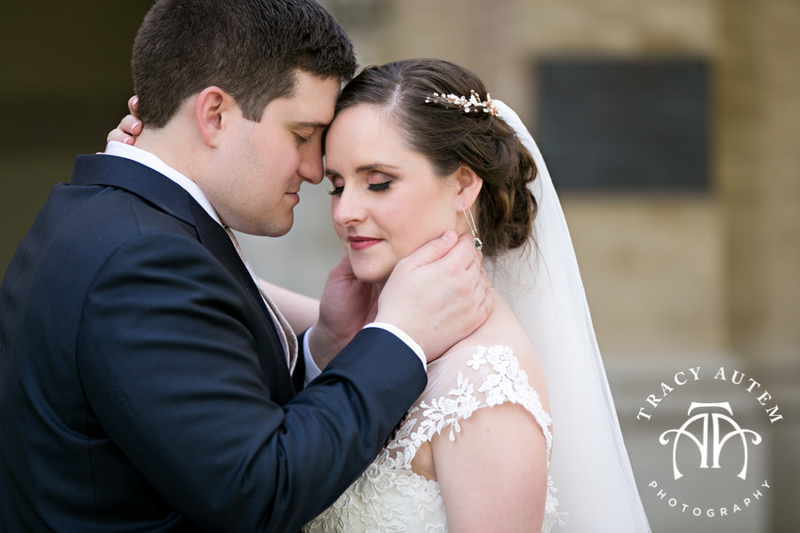 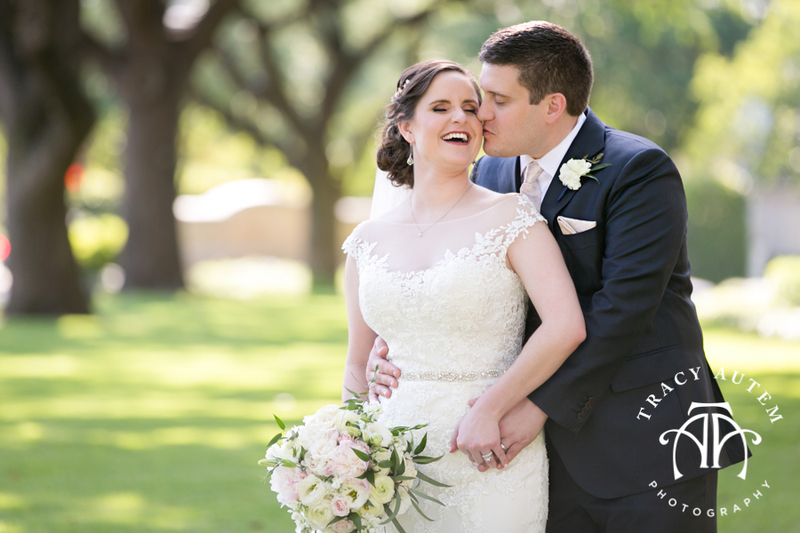 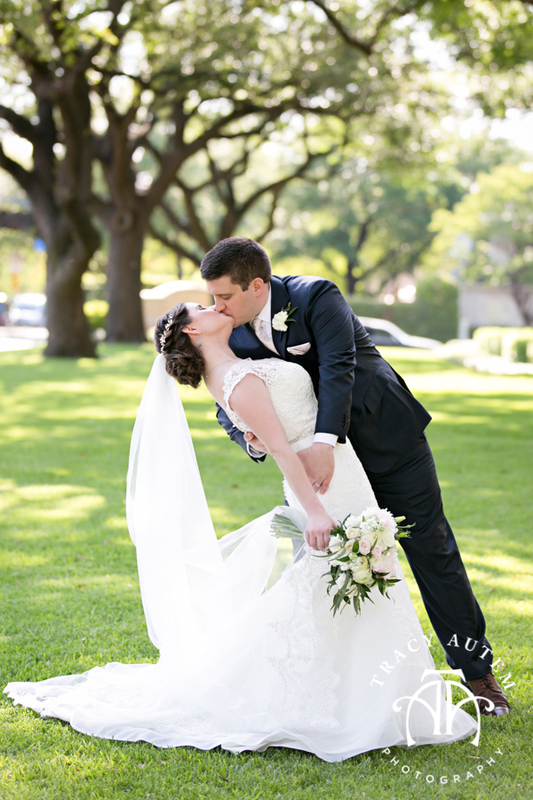 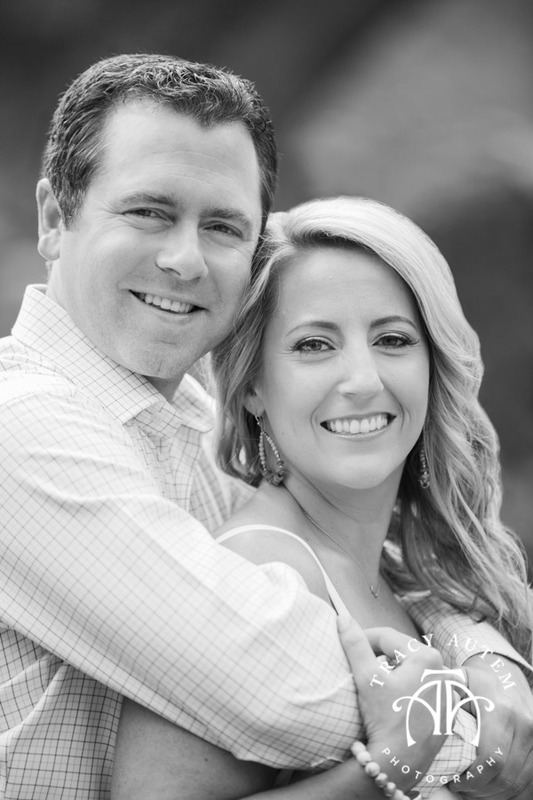 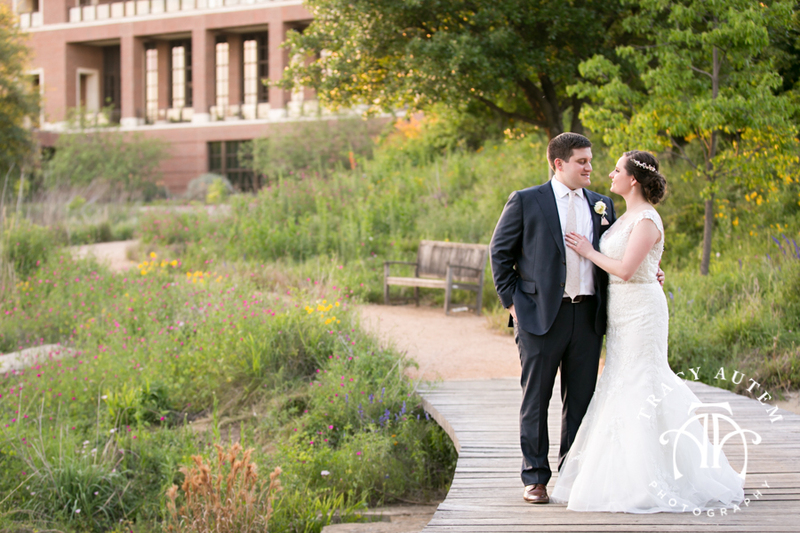 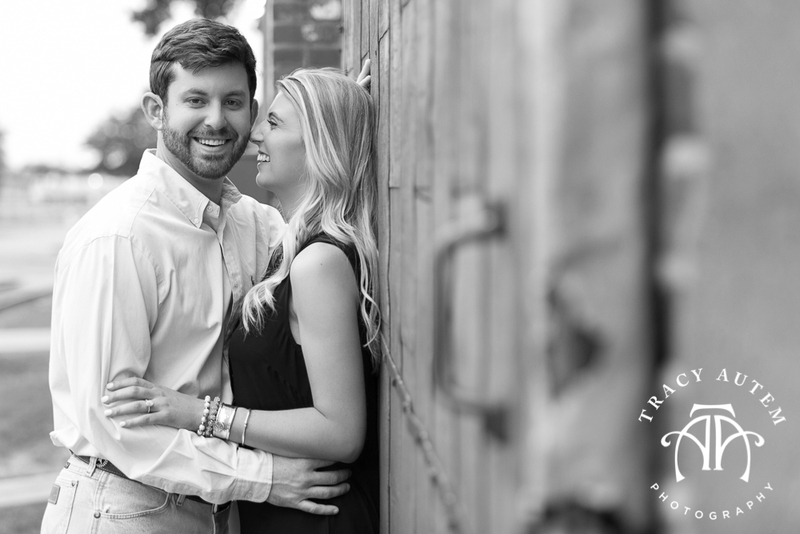 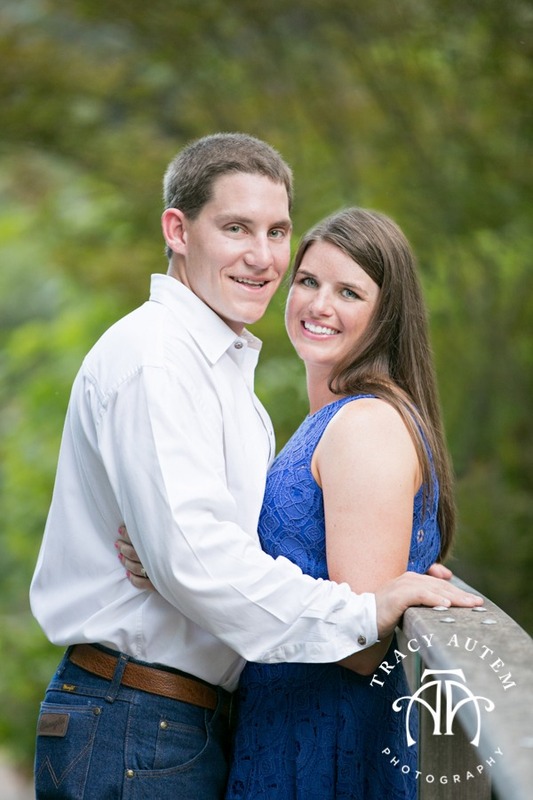 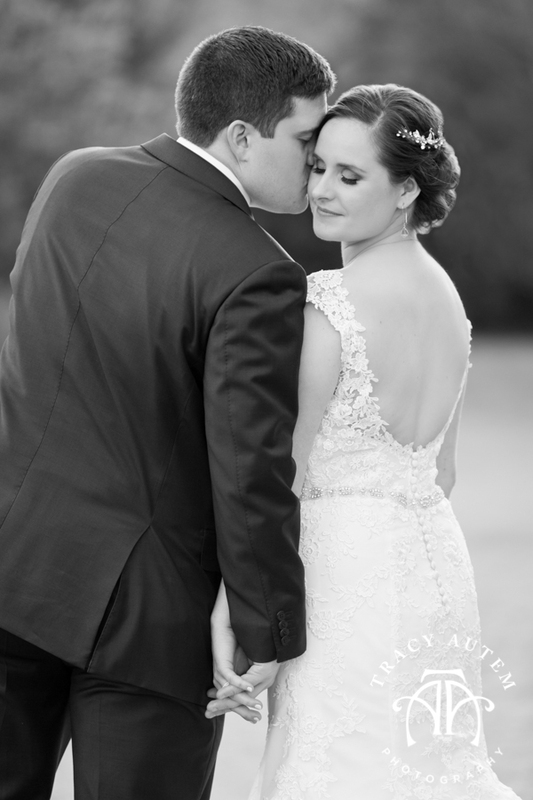 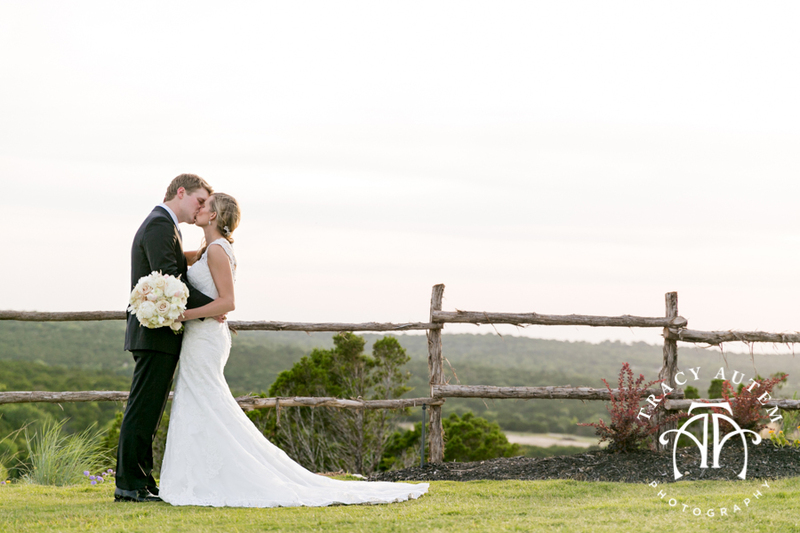 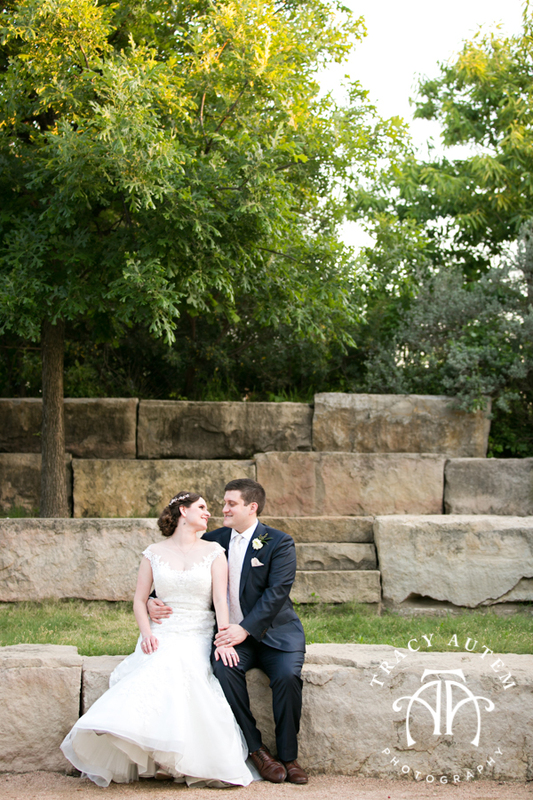 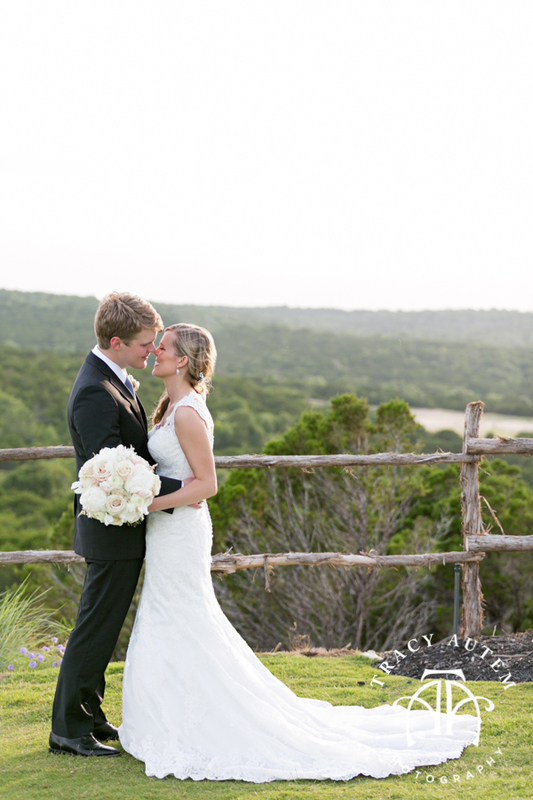 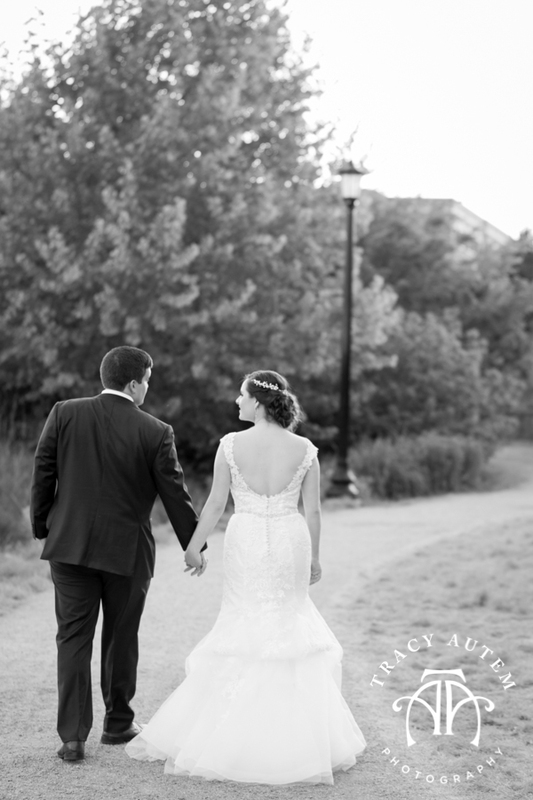 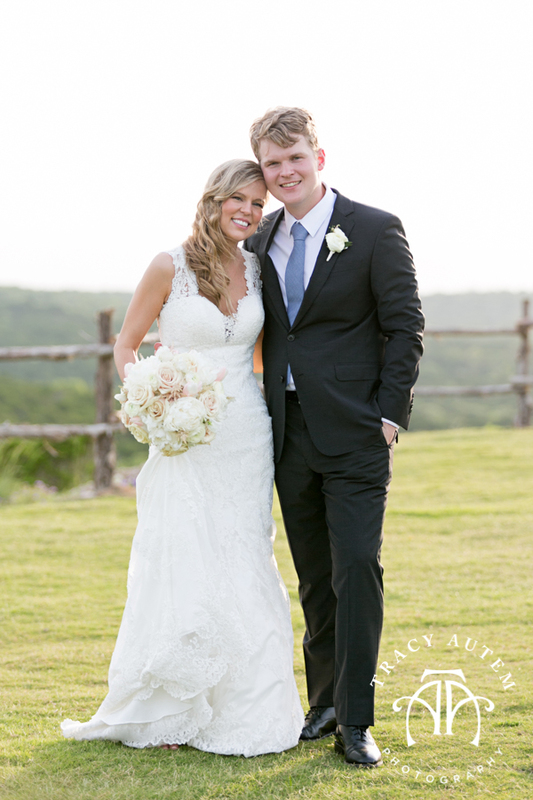 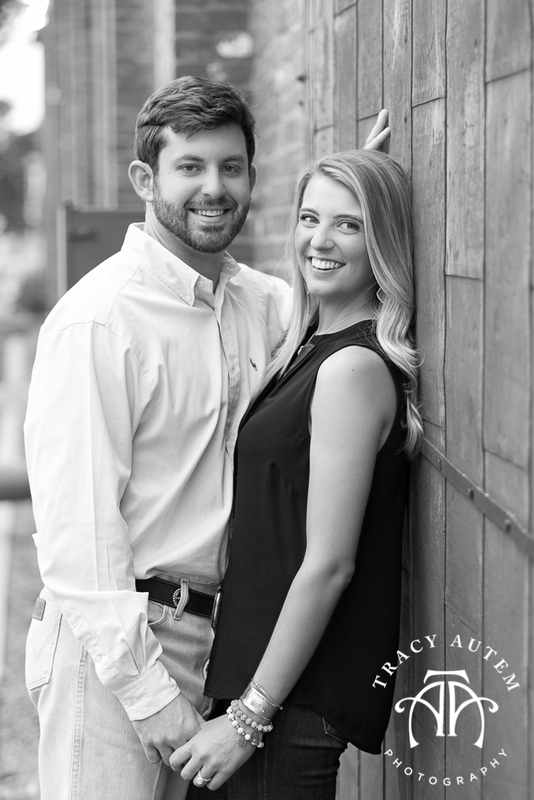 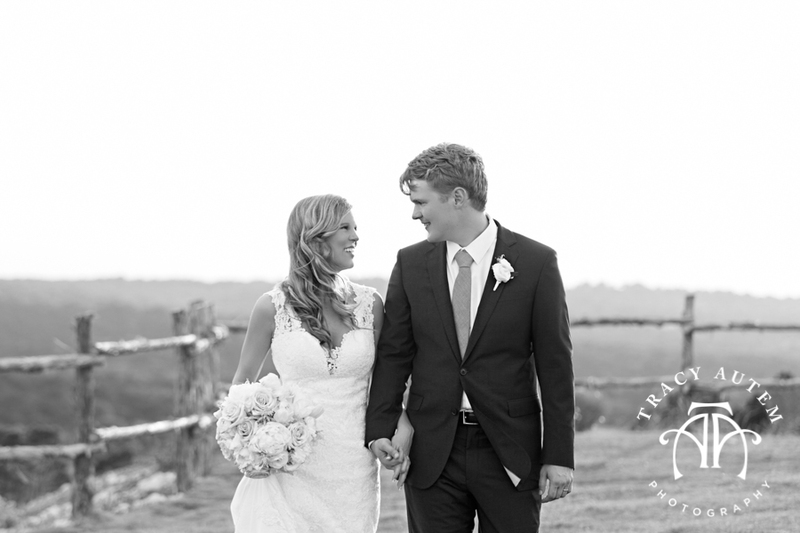 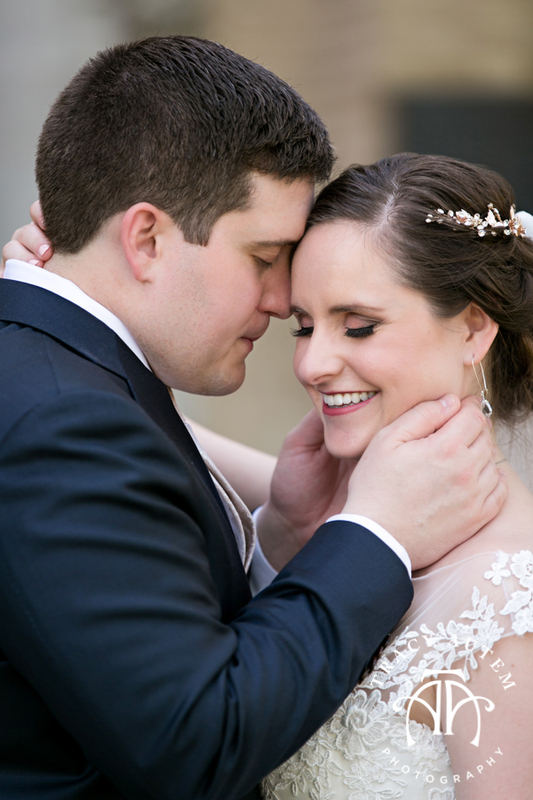 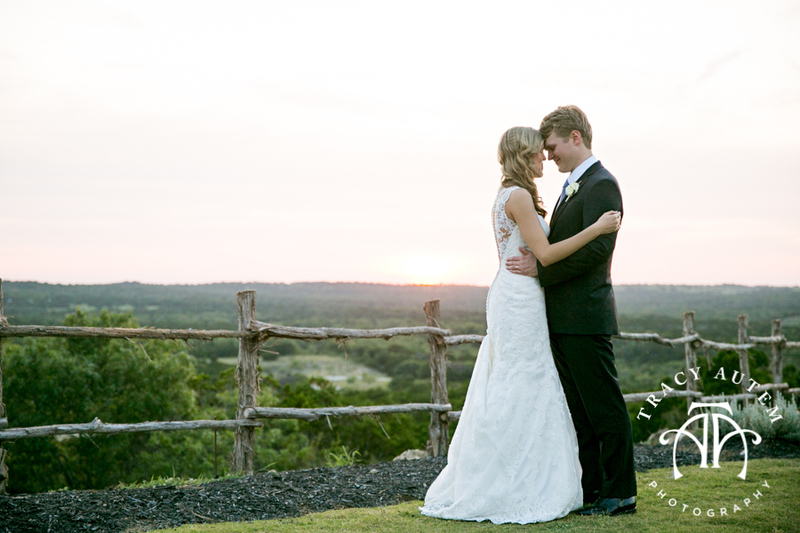 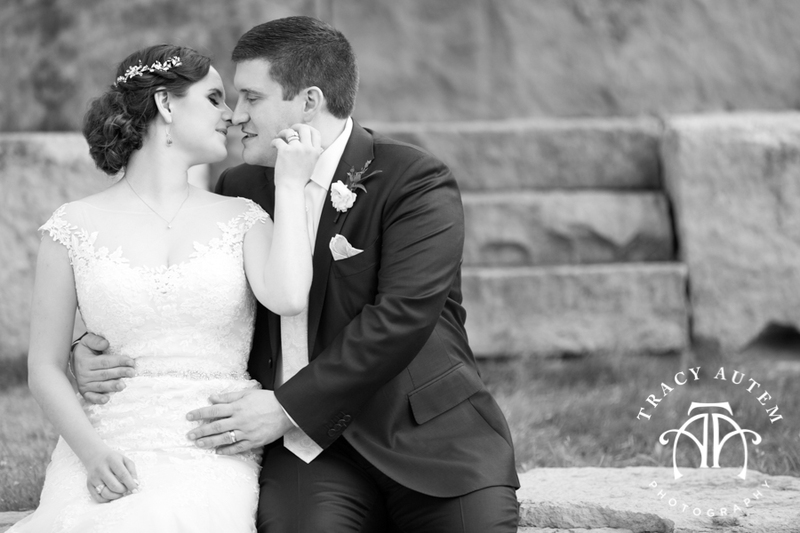 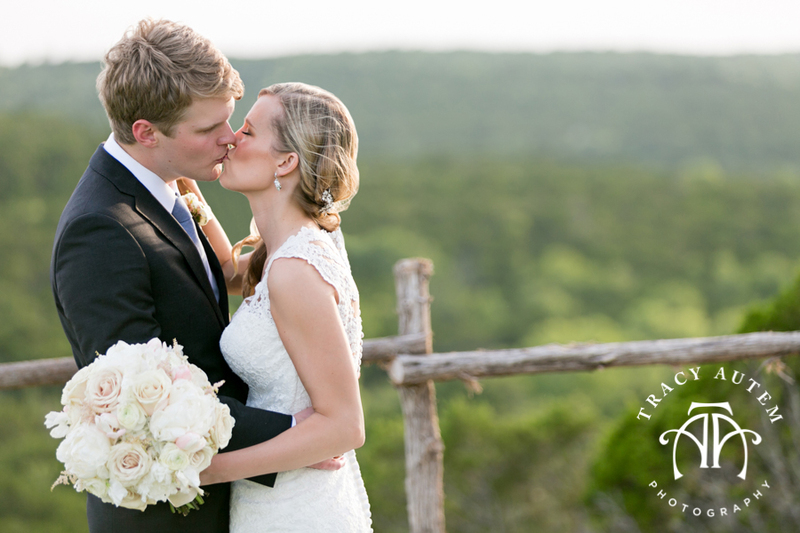 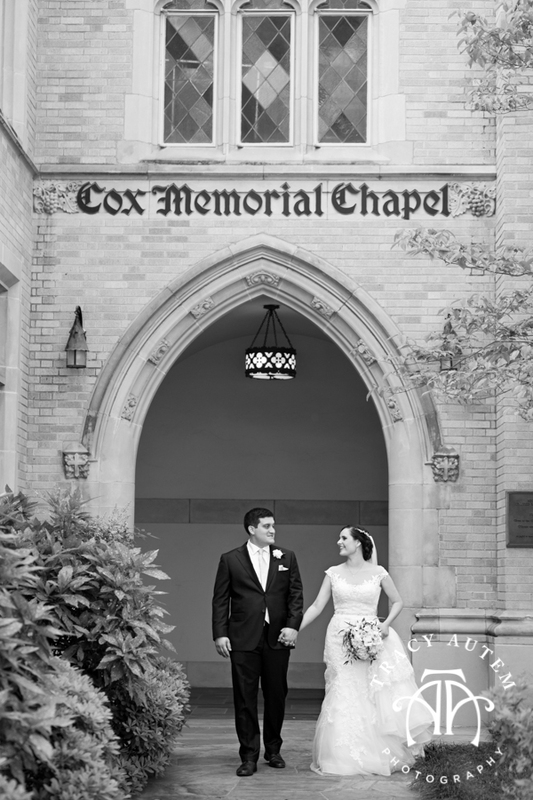 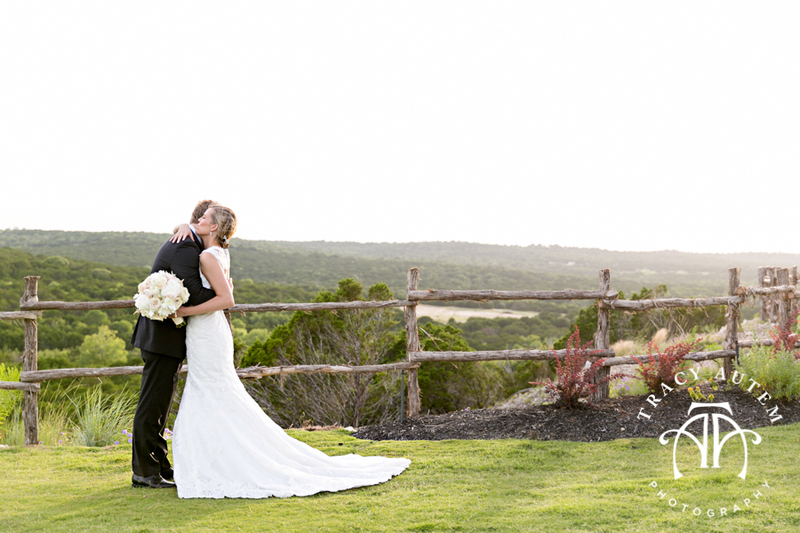 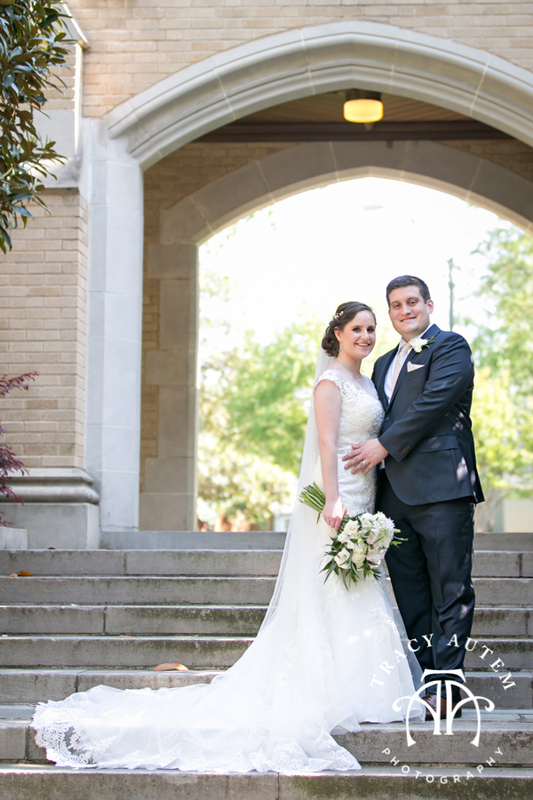 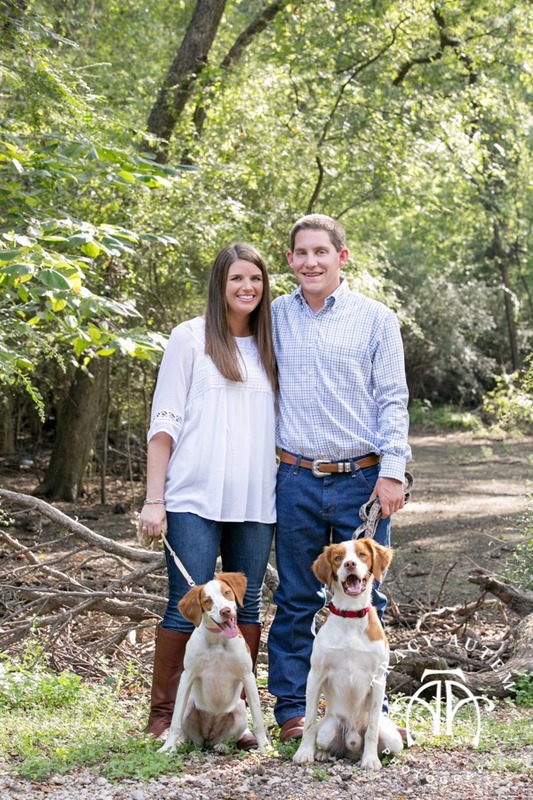 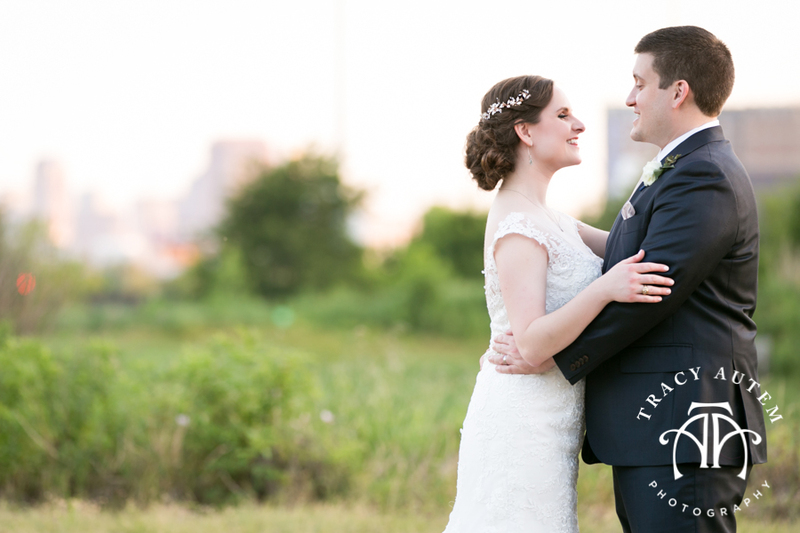 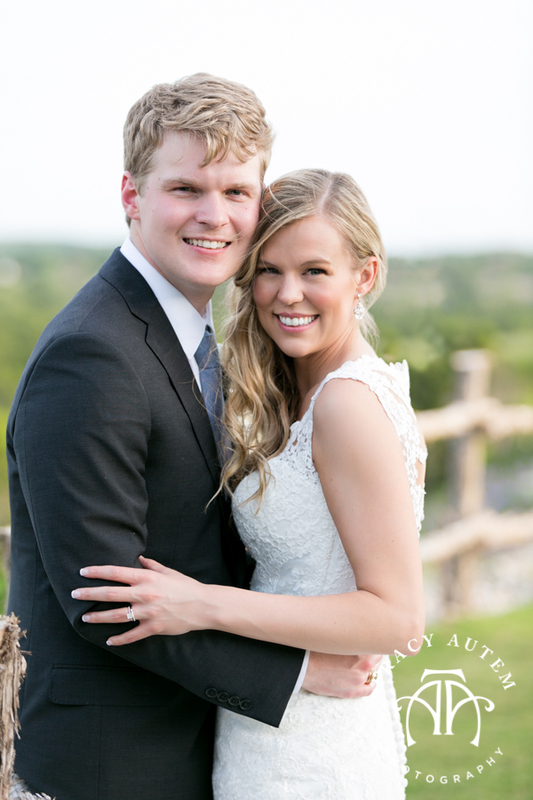 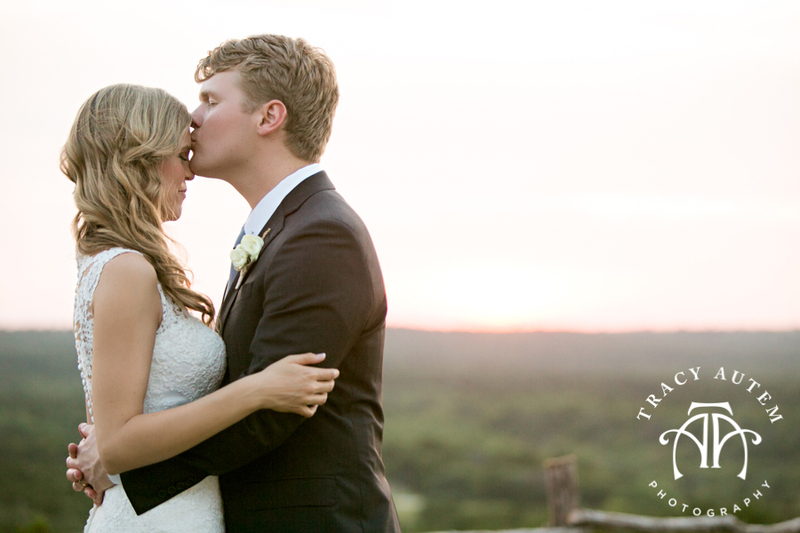 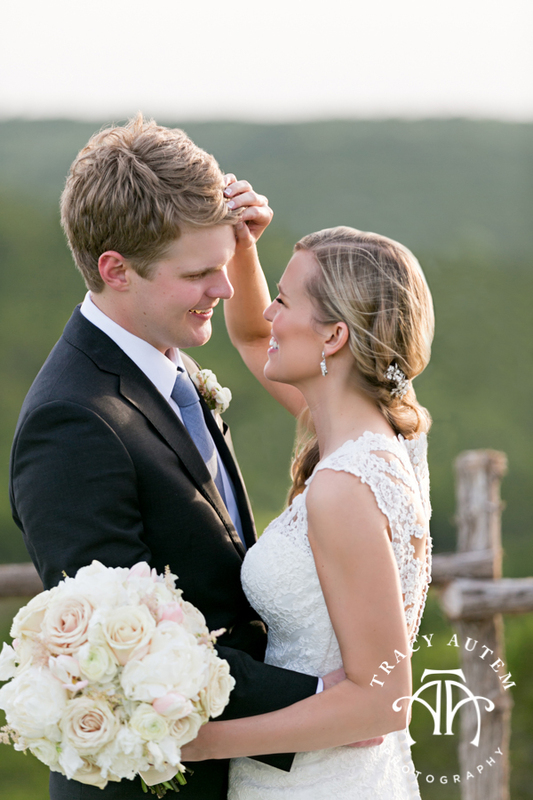 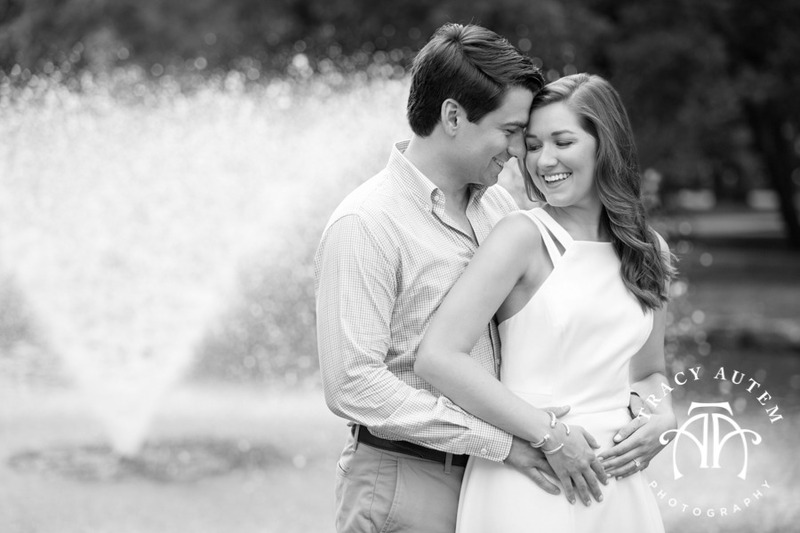 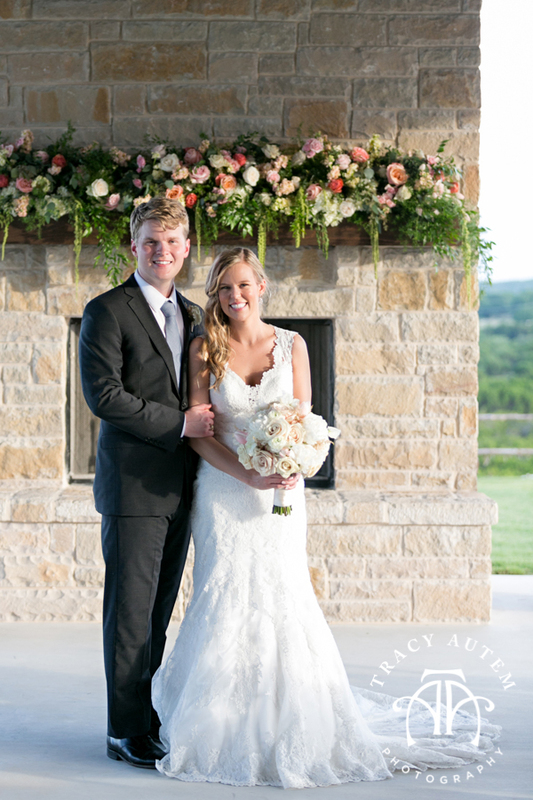 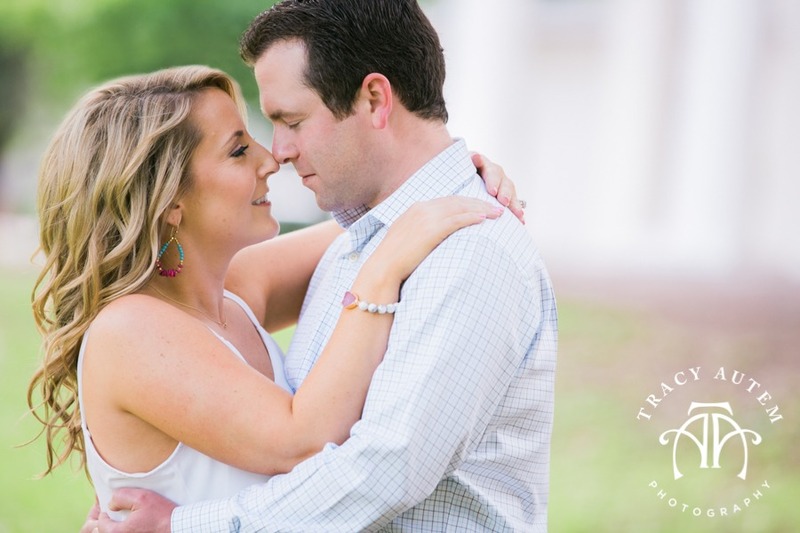 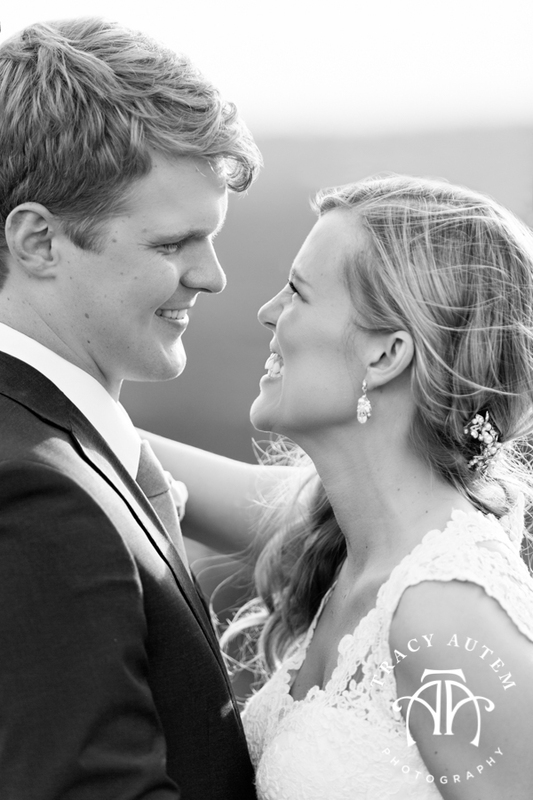 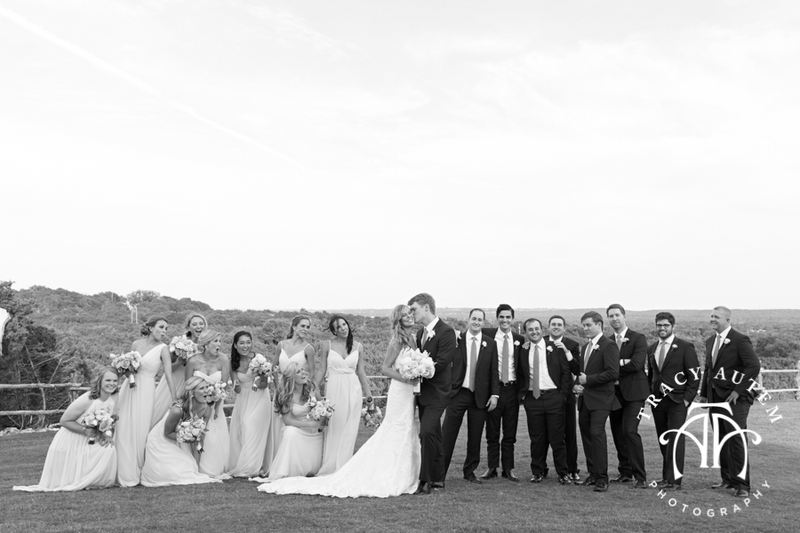 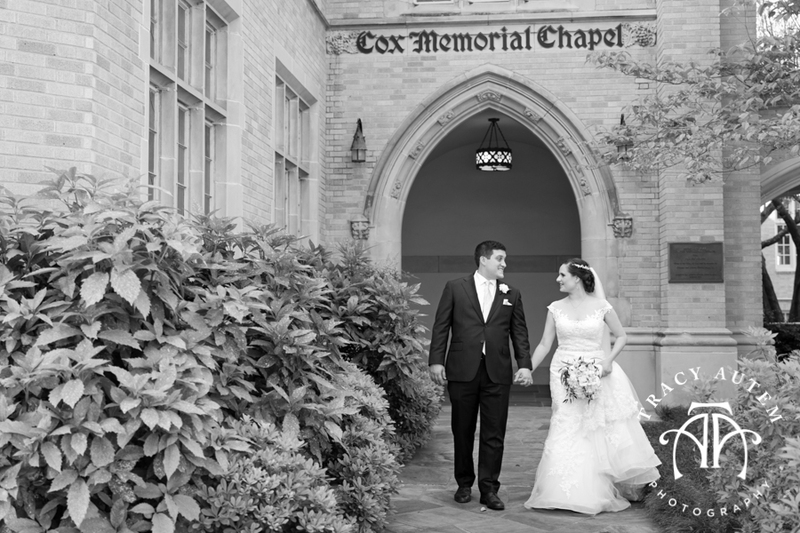 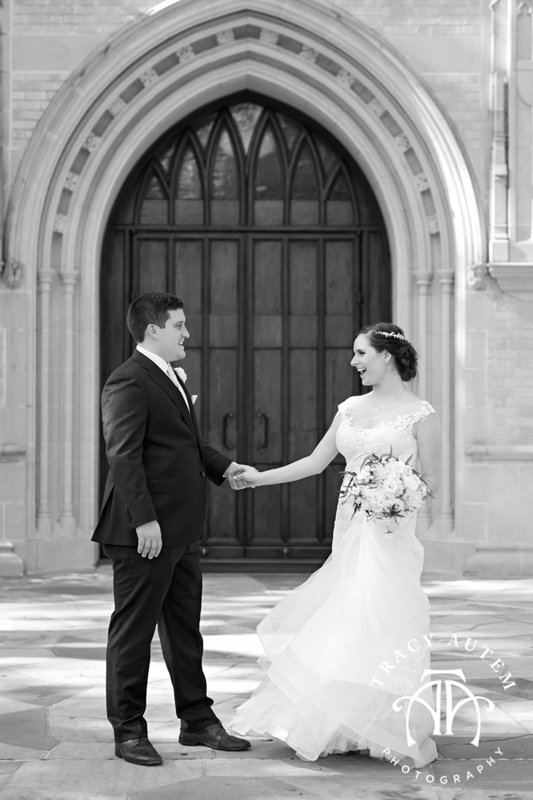 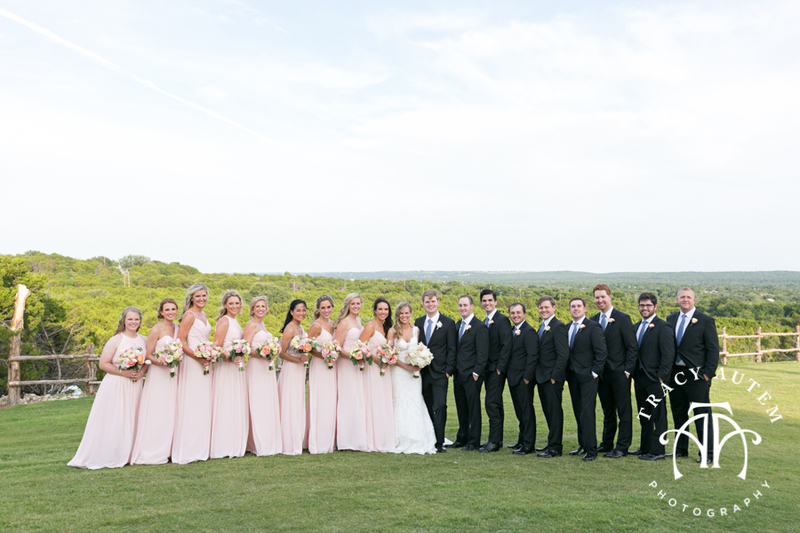 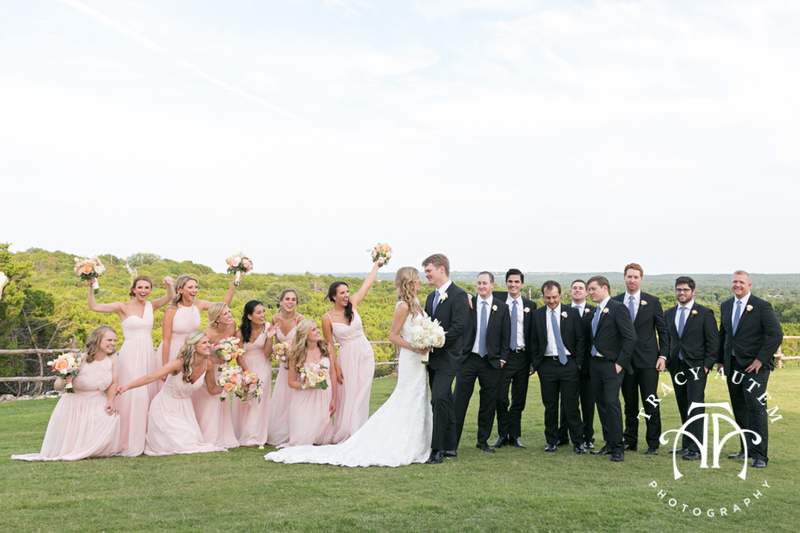 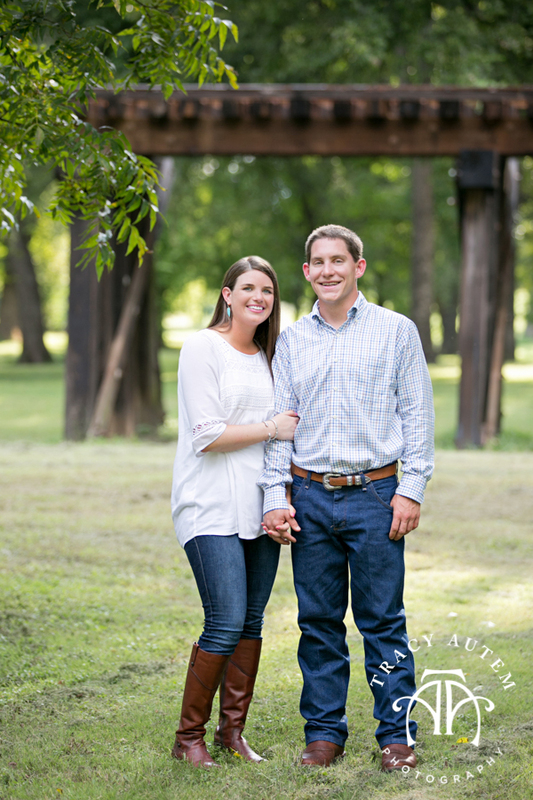 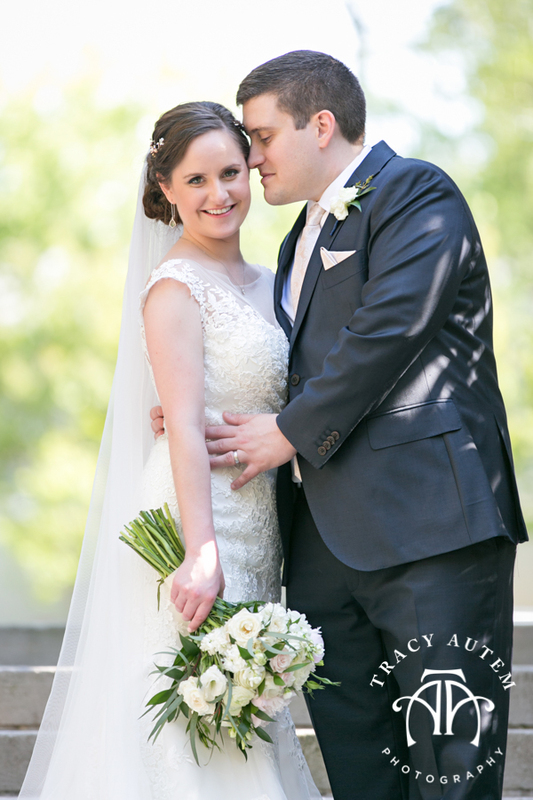 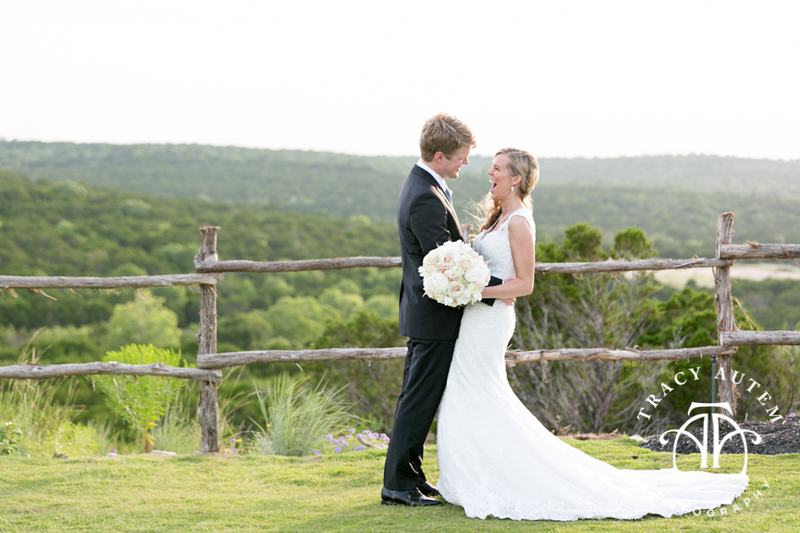 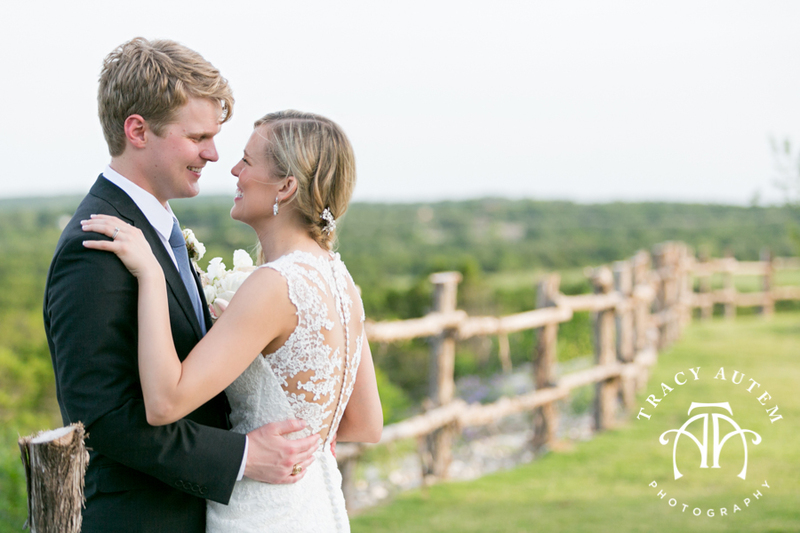 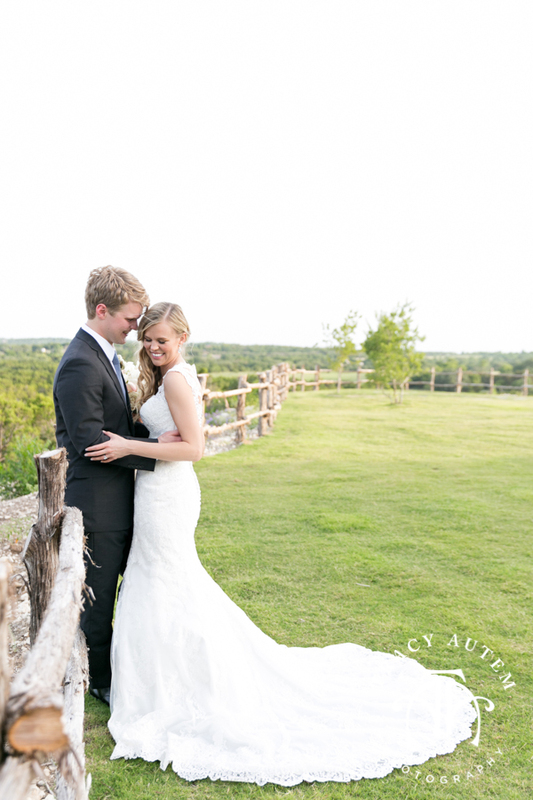 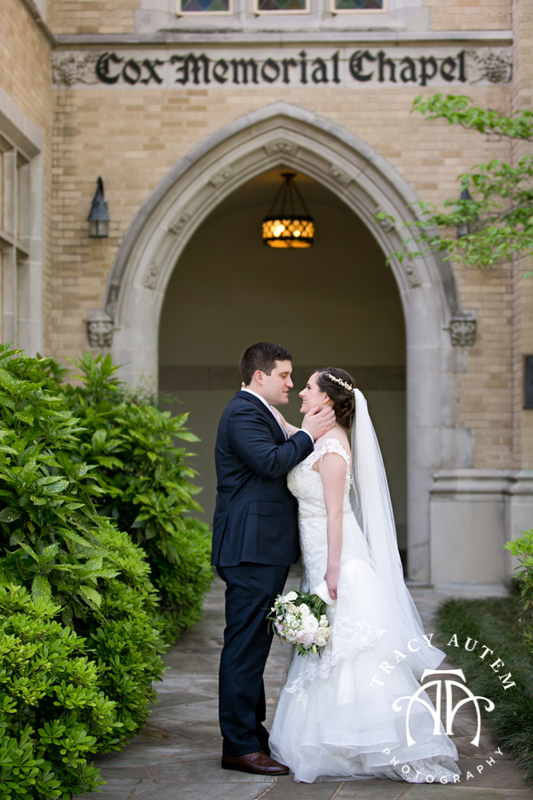 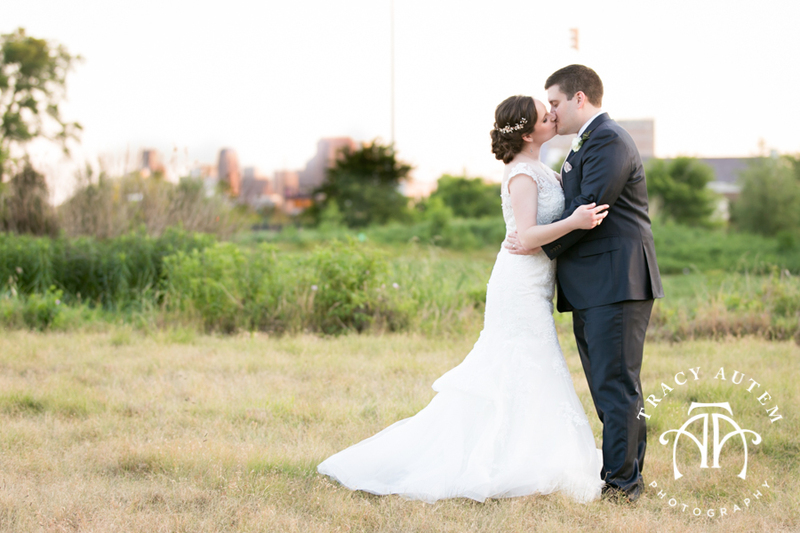 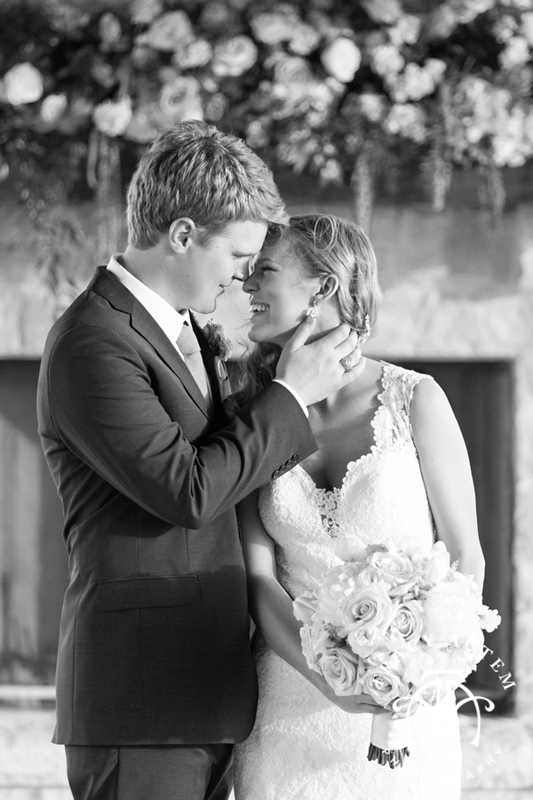 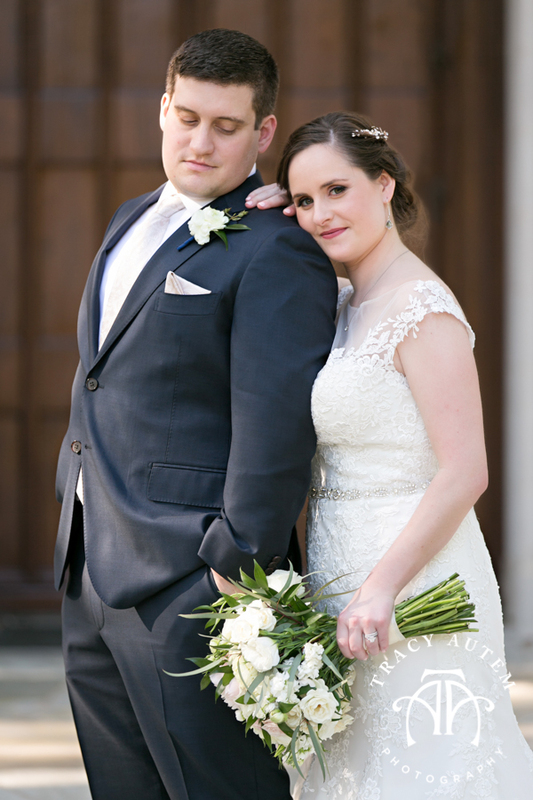 Katherine & Mason met while attending Oklahoma State. 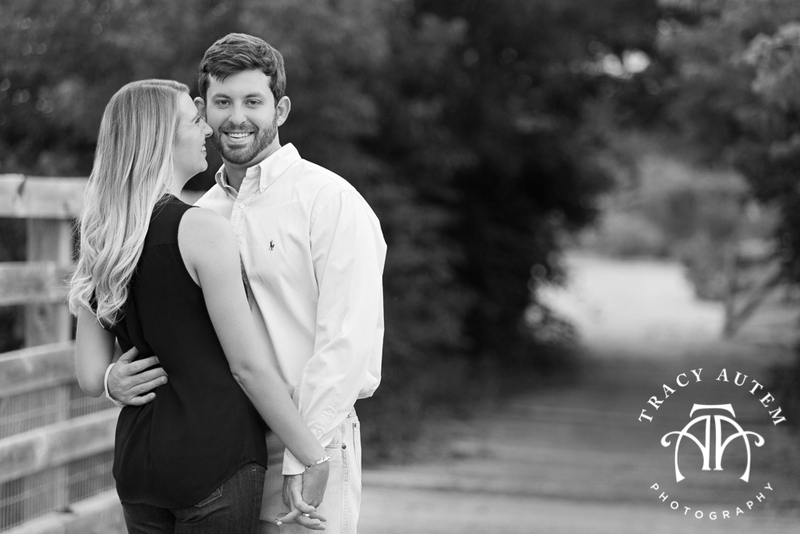 They first crossed each other’s paths as Katherine utilized Mason’s frat house kitchen to bake up some killer s’mores cookie bars. 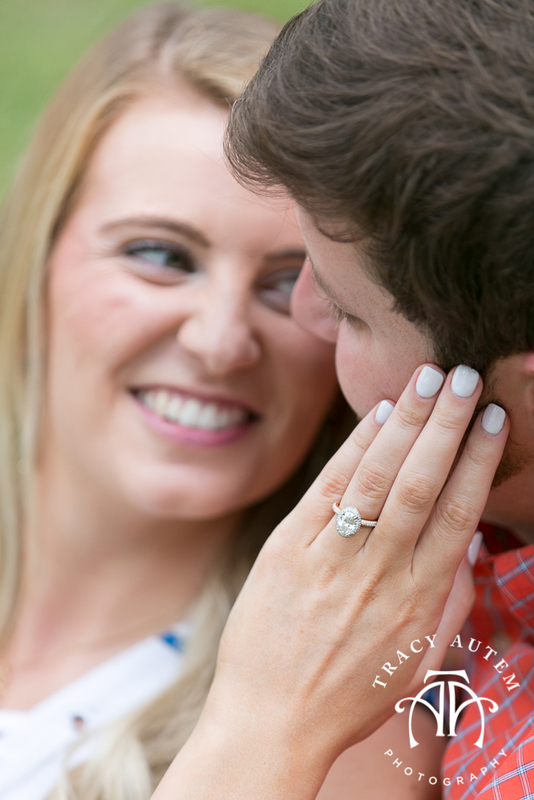 He felt that it was best not to leave a pretty girl unattended in the kitchen and he then had first dibs on those cookies too! 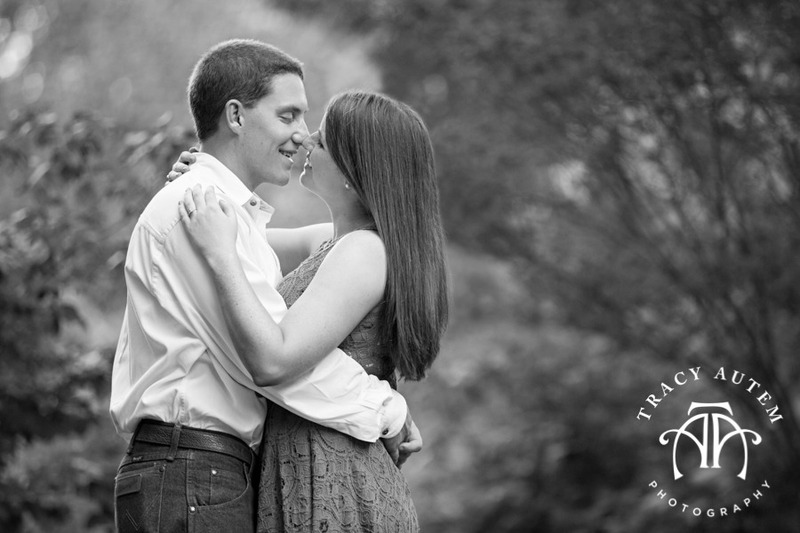 Later on as they joined the same group of friends to study it clicked and these two started dating. 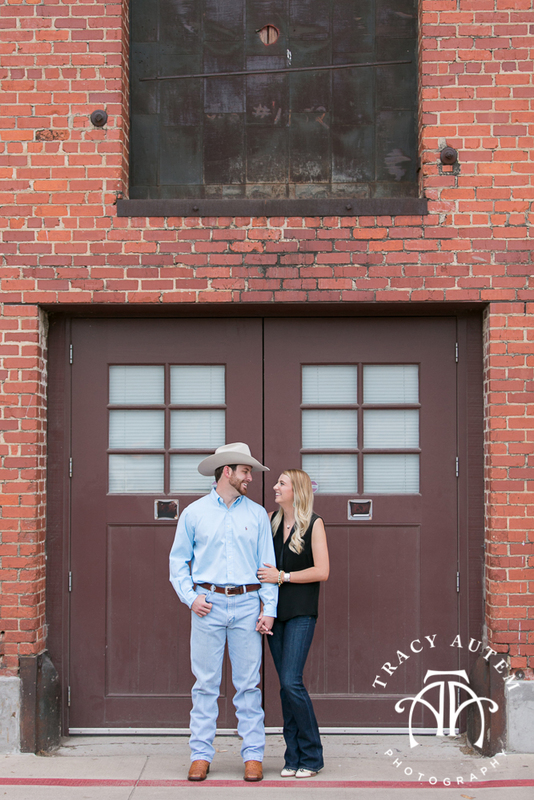 They have been together 6 years and life has taken them on many adventures together. 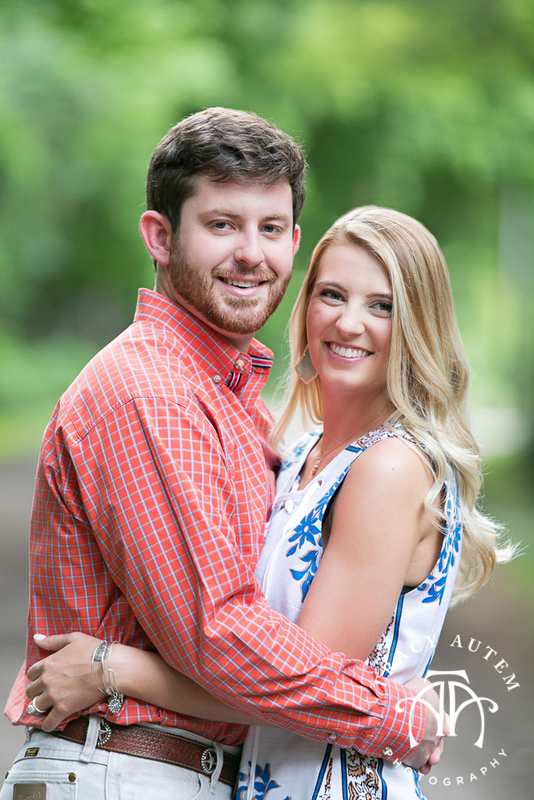 Right now Katherine is finishing up Law School before the wedding and Mason is working with his family business out of town. 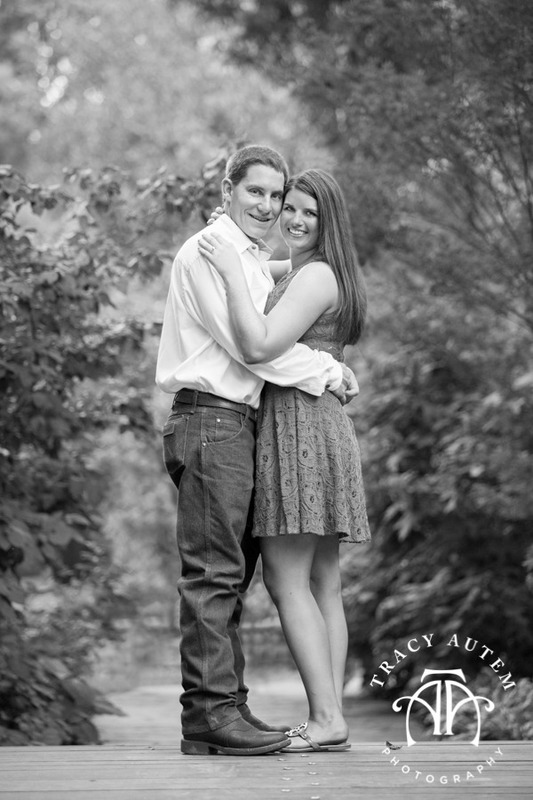 Soon though, they will be married, together and living a “grown up” life as Mason calls it. 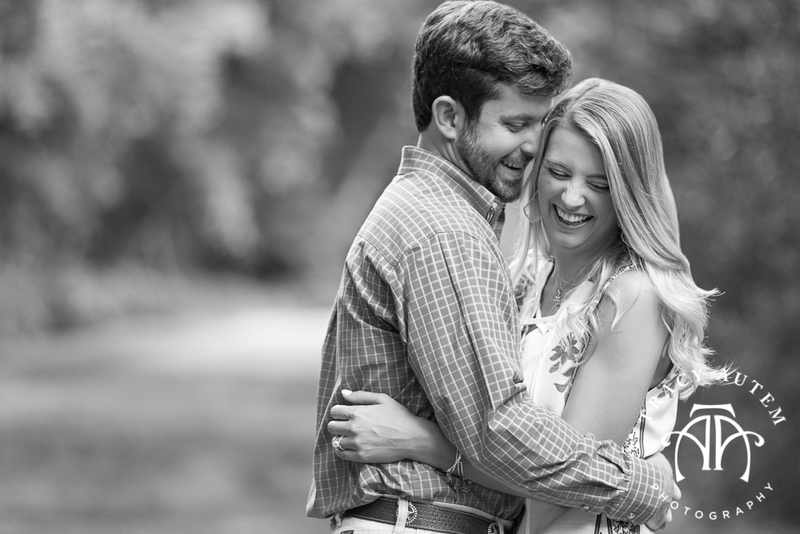 I know the adulting they have ahead of them will be fun, blessed and full of laughter because these two are darling together and full of giggles – especially when Mason gets close to Katherine. 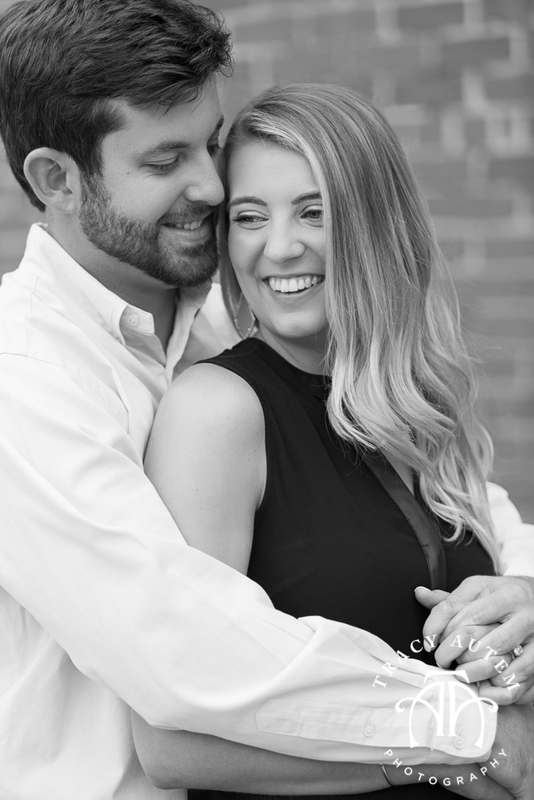 She was getting tickled all session by him! 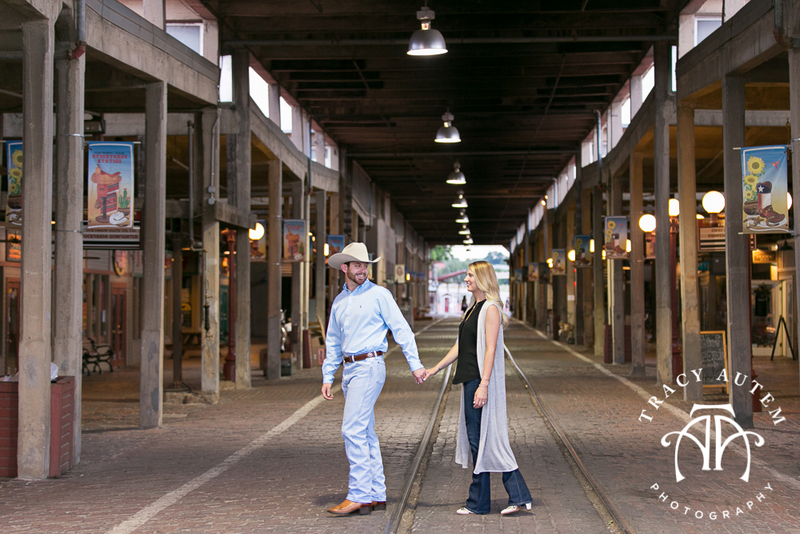 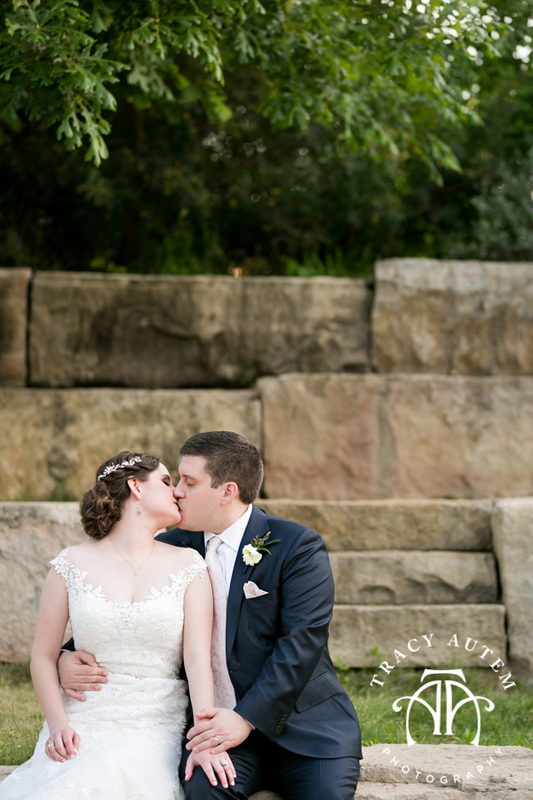 For their shoot we really embraced the Fort Worth vibe hitting up the Stockyards and Trinity Park for some nature photos. 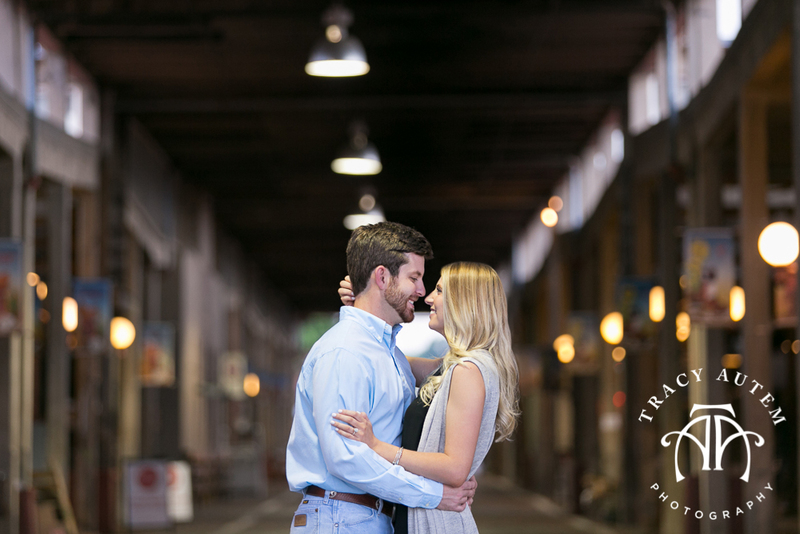 Can’t wait for the wedding at the Ashton Depot in September! 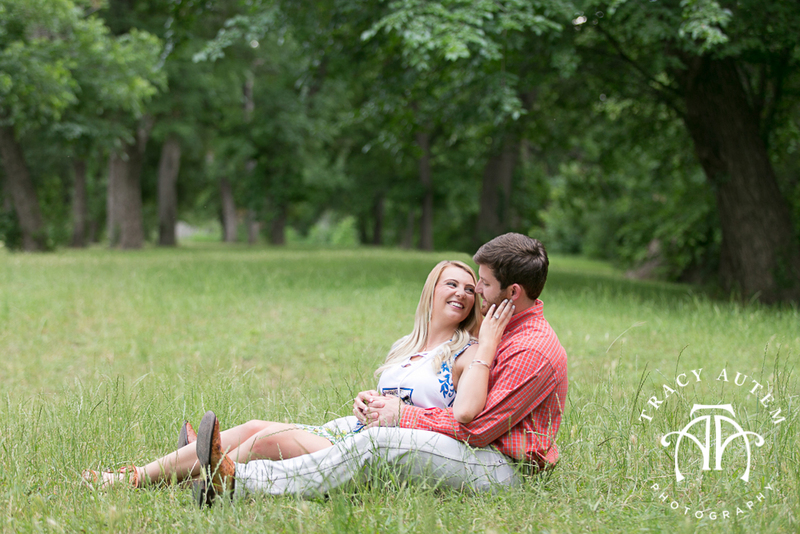 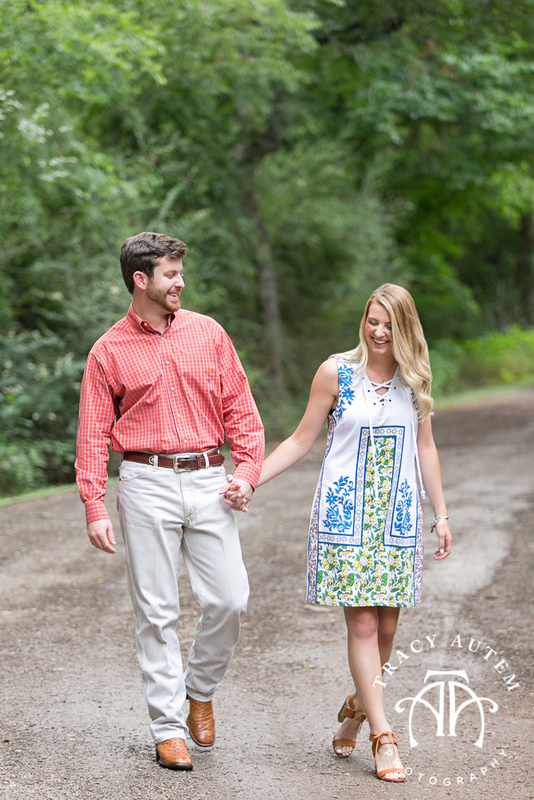 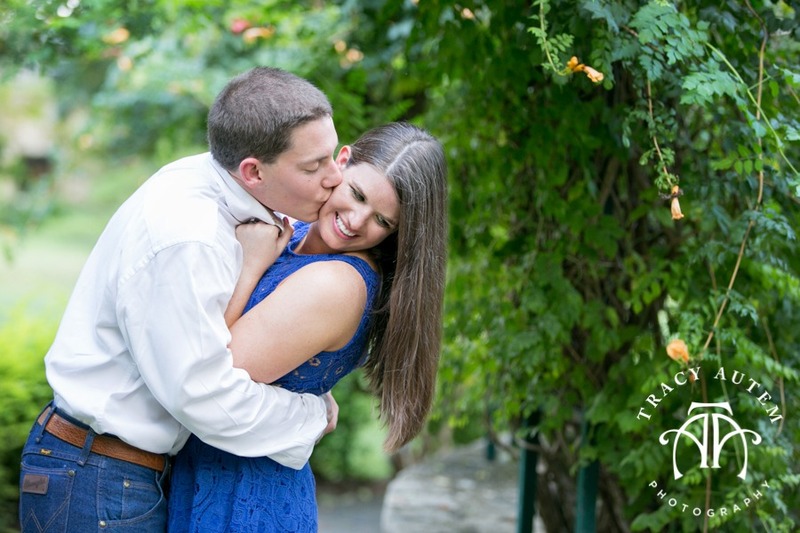 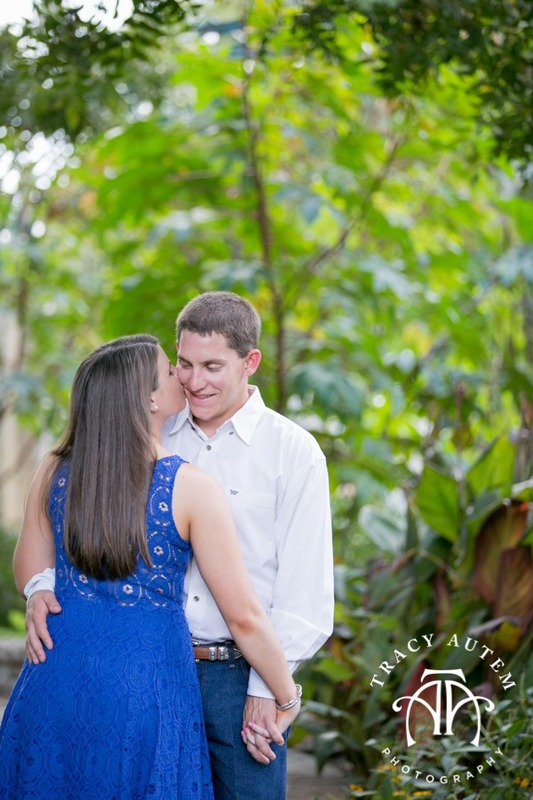 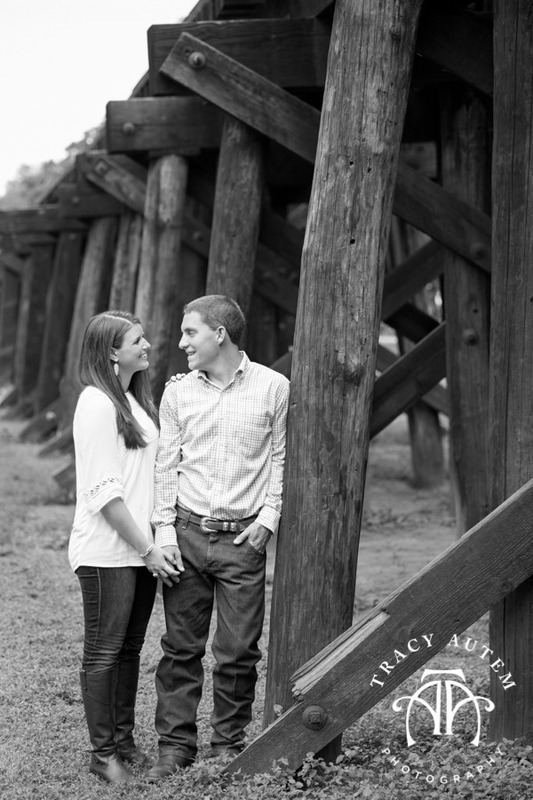 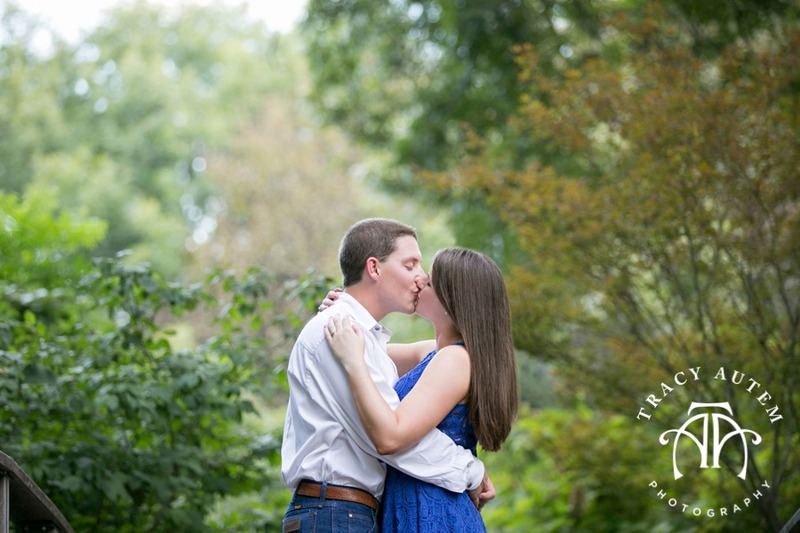 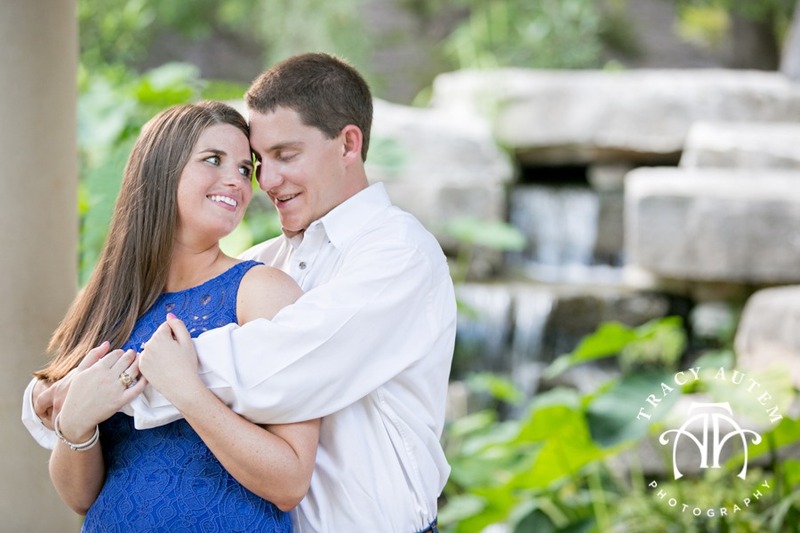 Nicole and Kyle will be getting married in just a few months and I can’t wait! 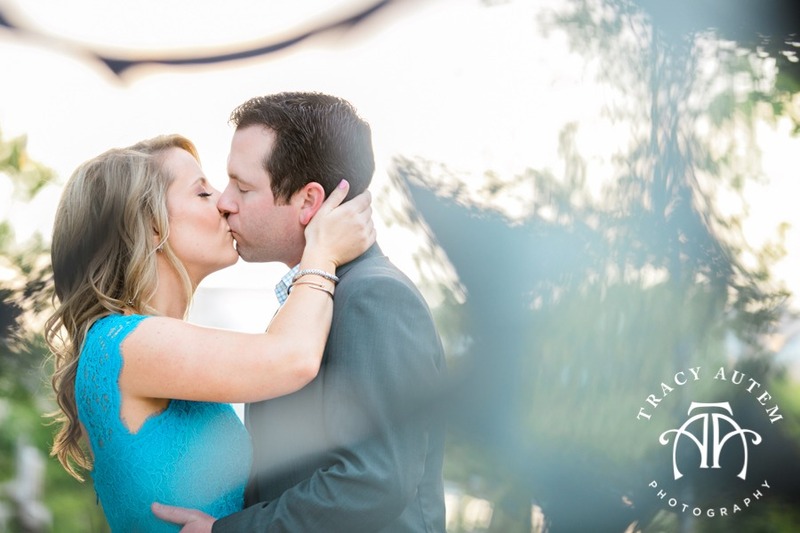 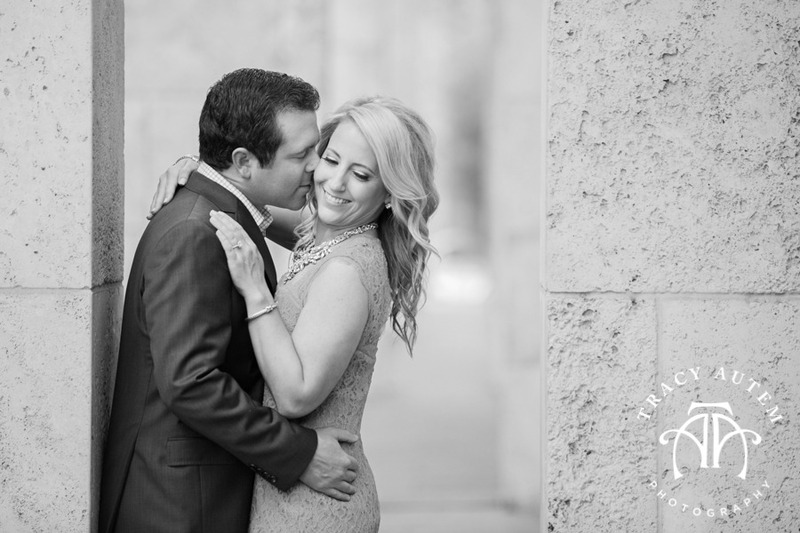 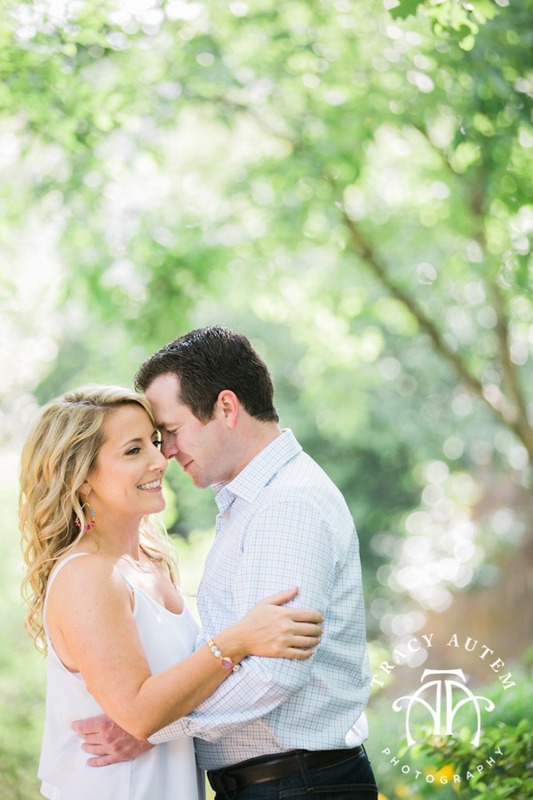 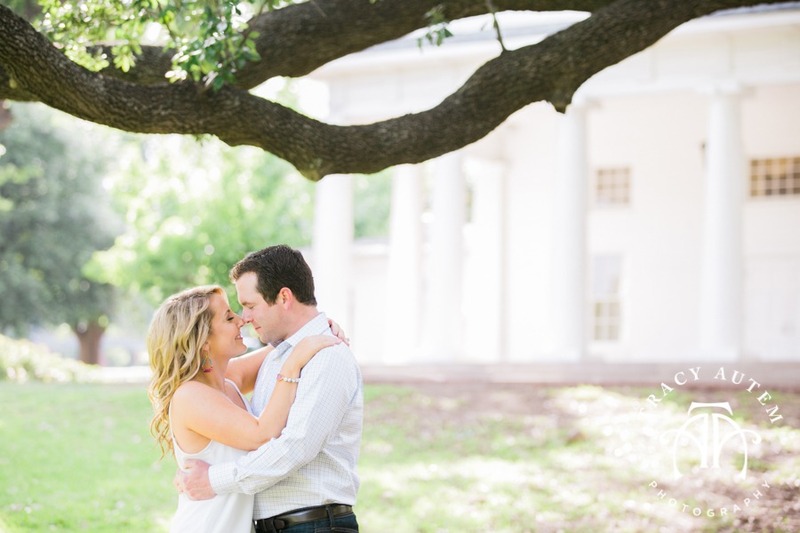 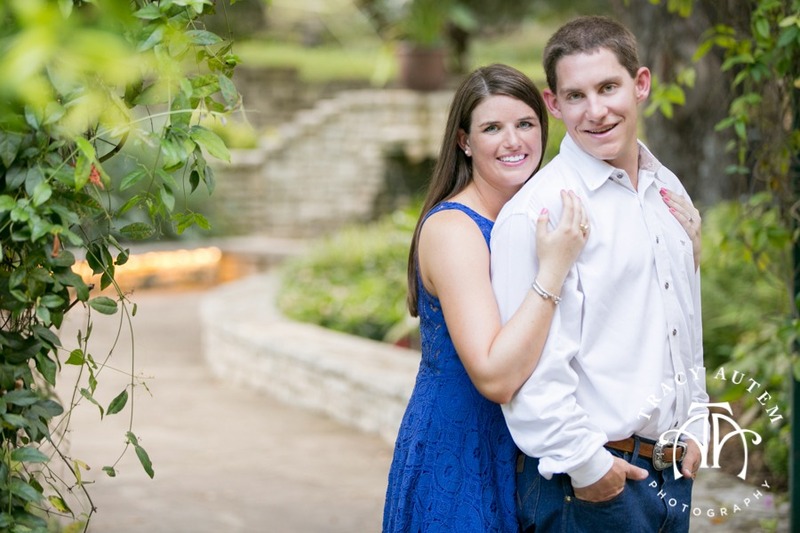 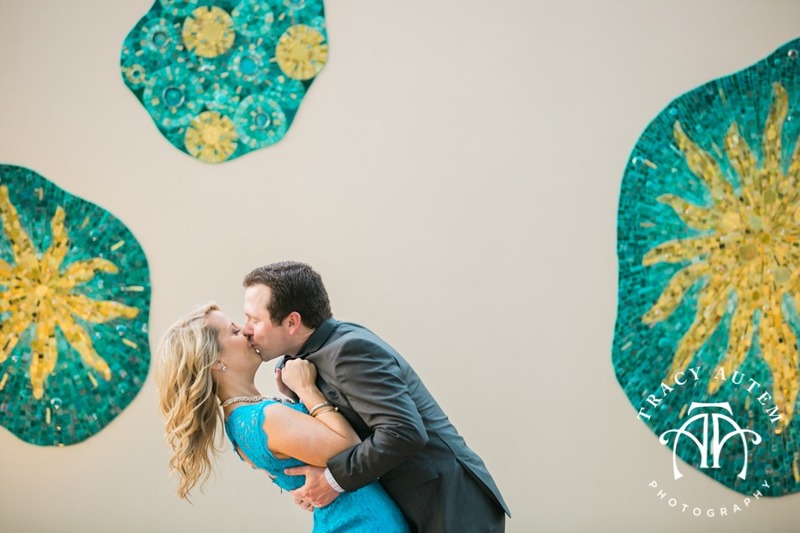 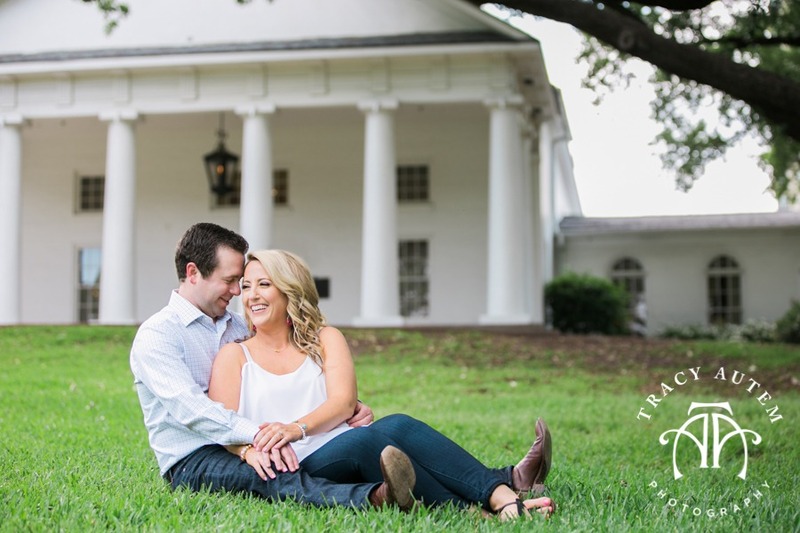 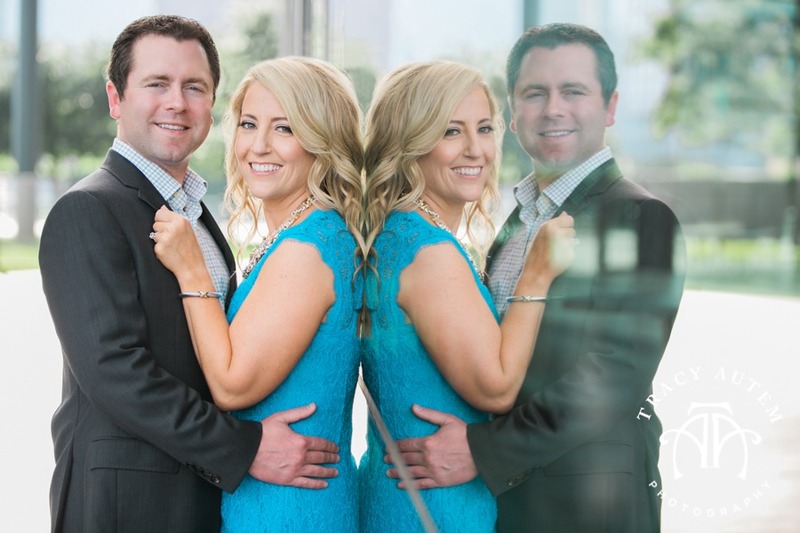 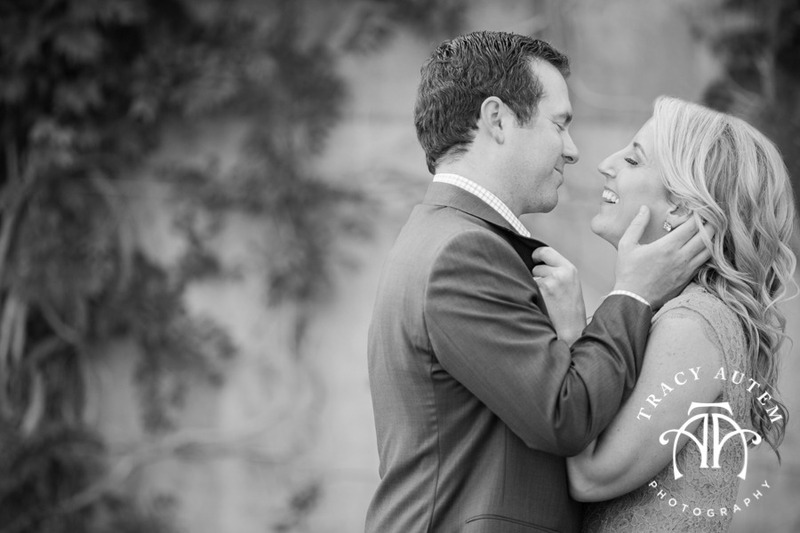 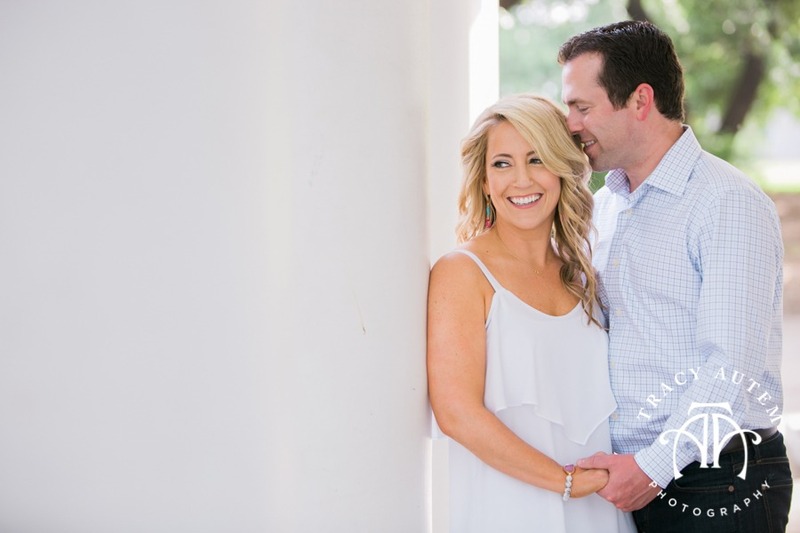 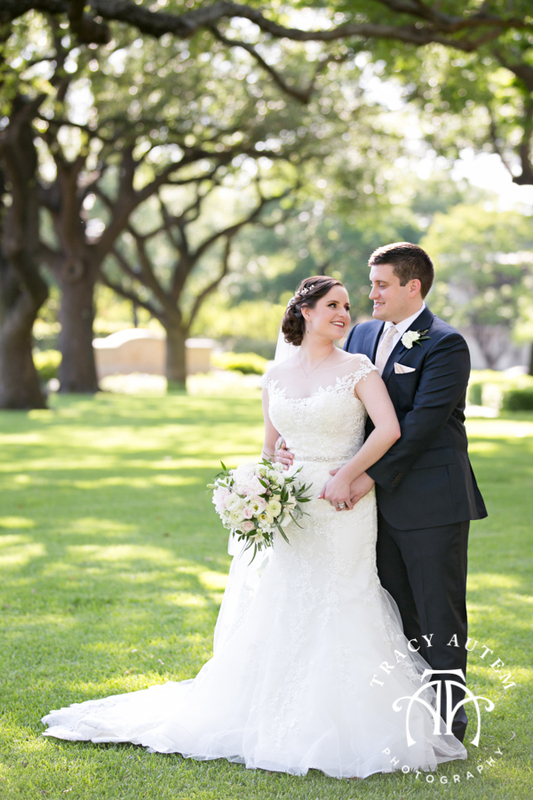 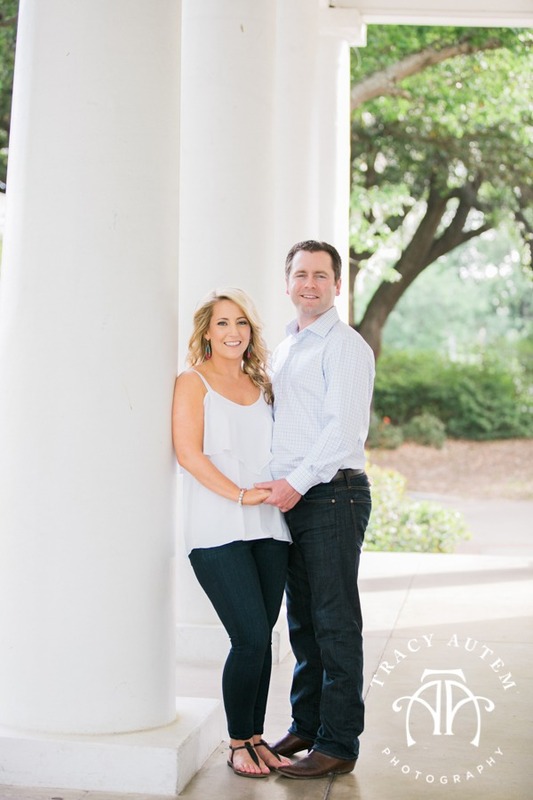 Their Dallas Weddings at SMU Perkins and The Adolphus is going to be one fun party! 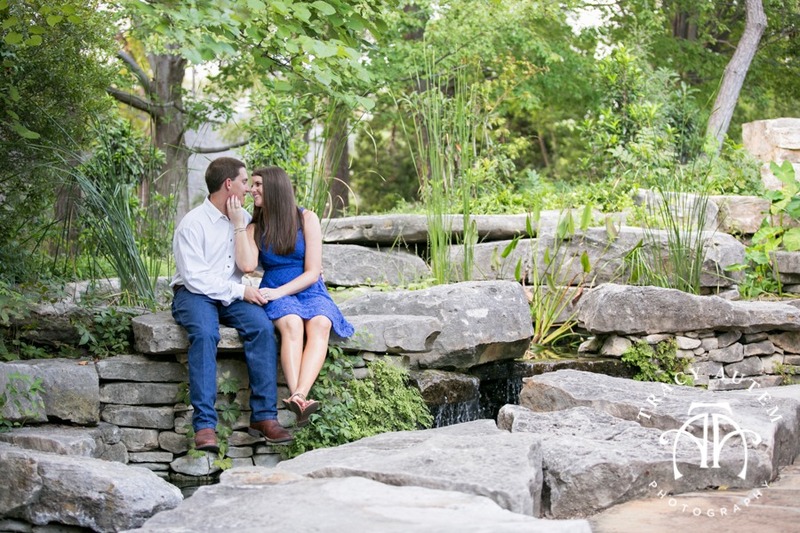 How do I know? 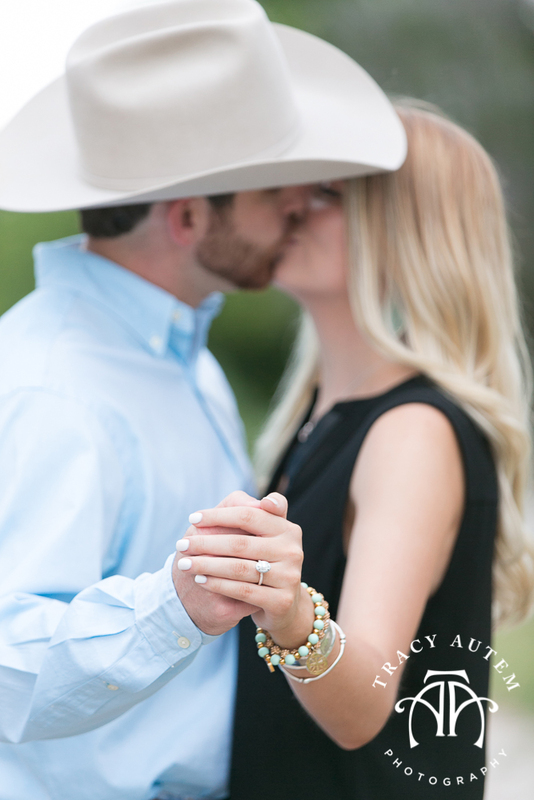 Because these two keep good company, they are friends of one of my other couples and every wedding we get to photograph related to this group of friends is always dance floor packed don’t want it to end excitement. 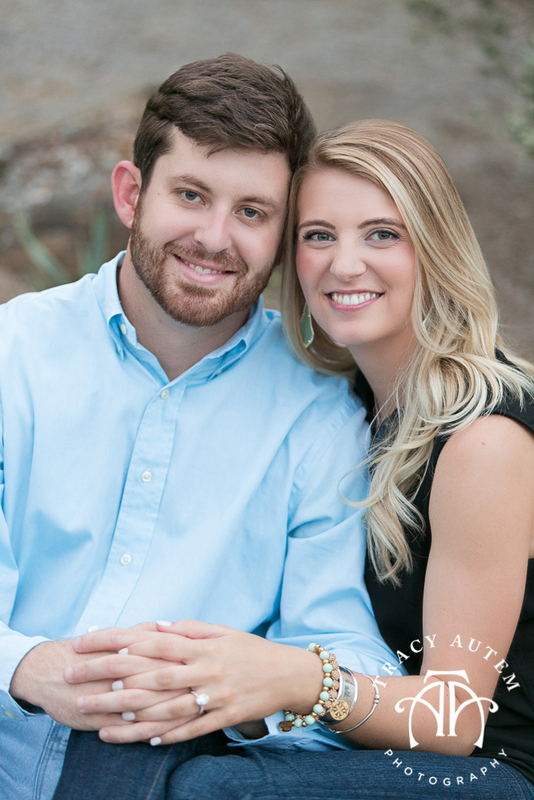 Nicole and Kyle are super sweet together. 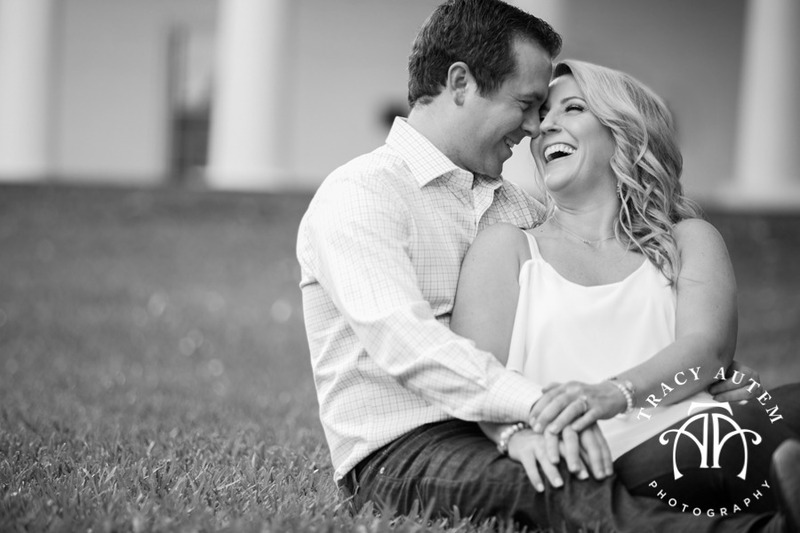 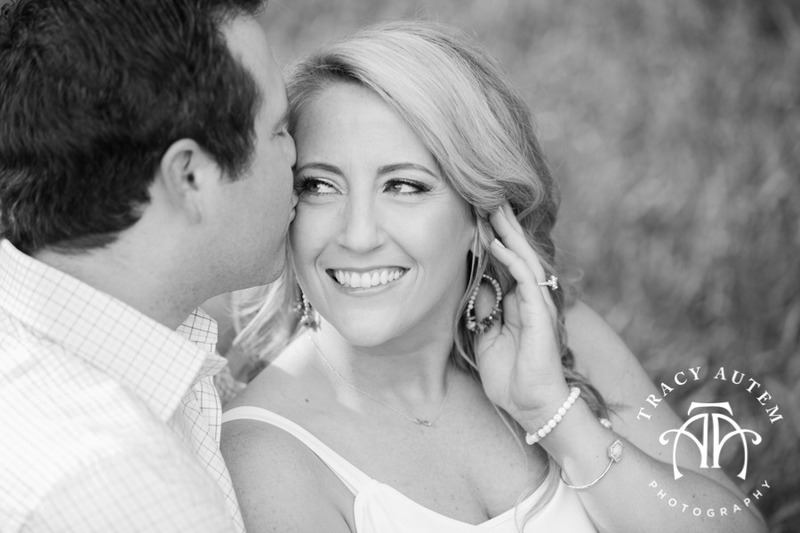 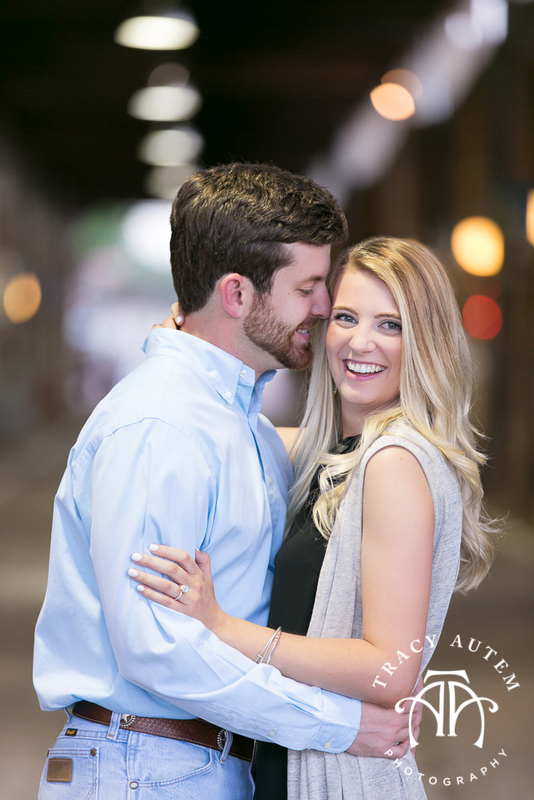 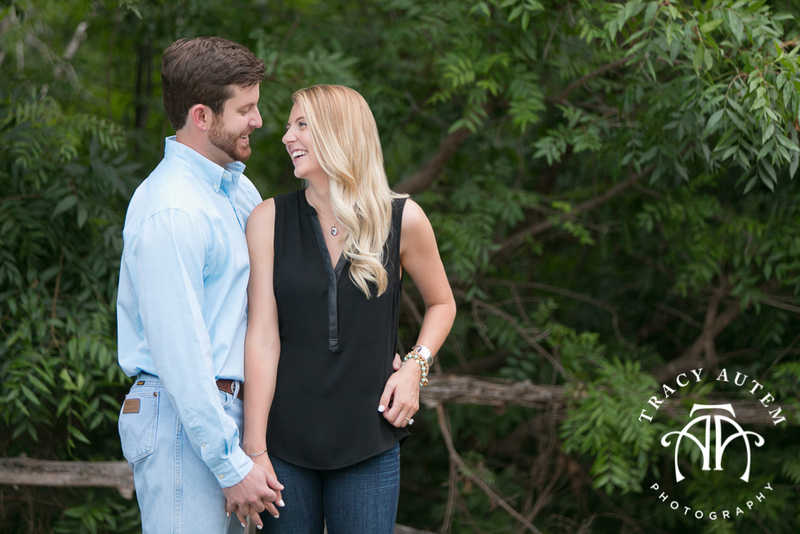 During their session I loved that there was lots of laughter – Kyle knows how to make Nicole smile and laugh and I can just see how she melts into his harms. 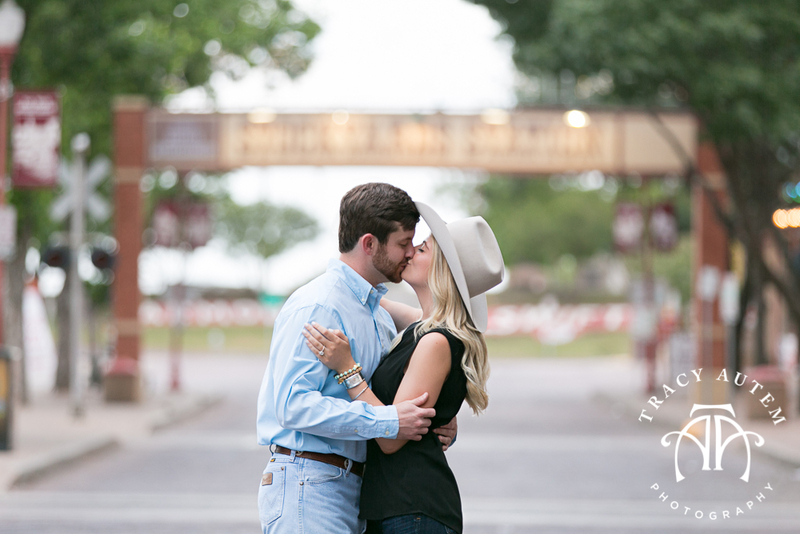 Pretty dang perfect. 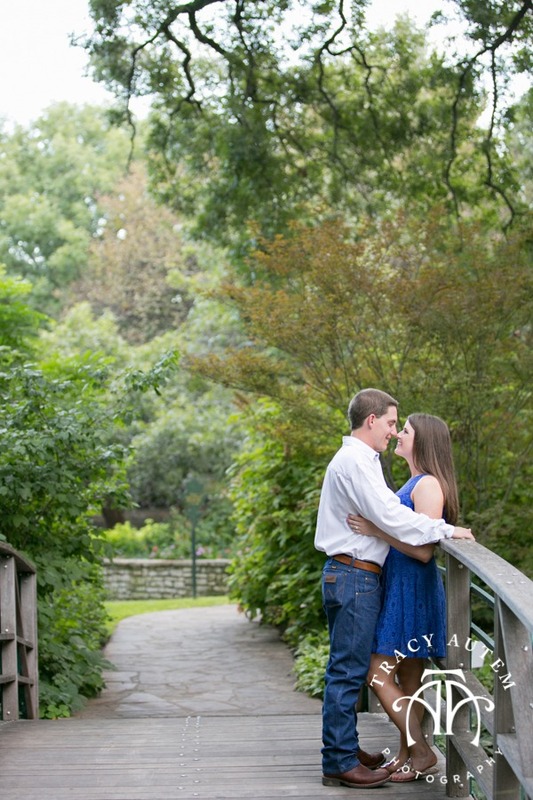 This day can not get here fast enough! 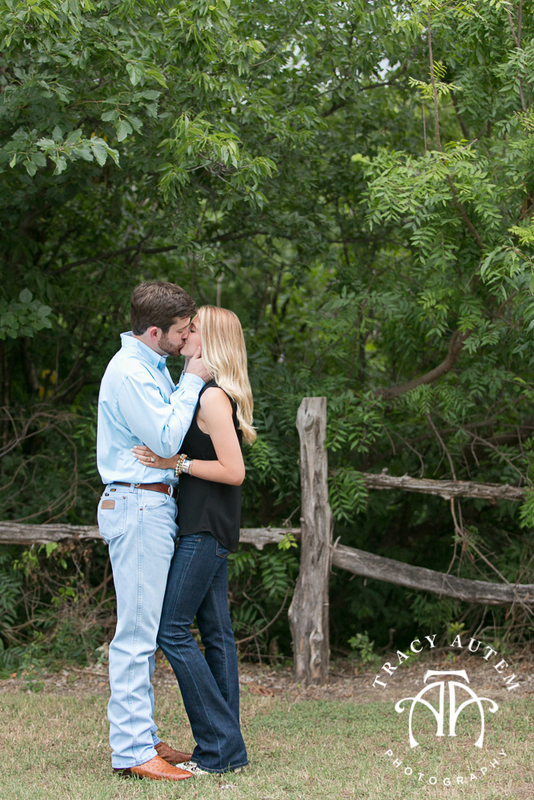 Congrats you two and I will see you soon! 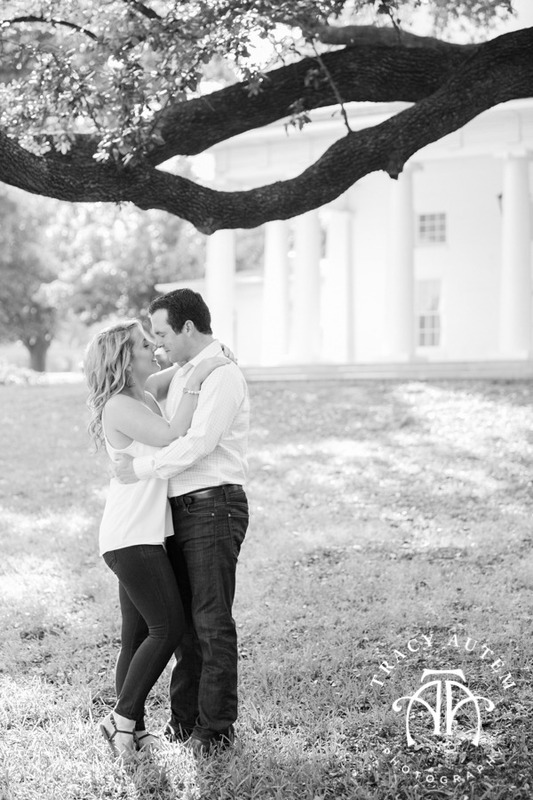 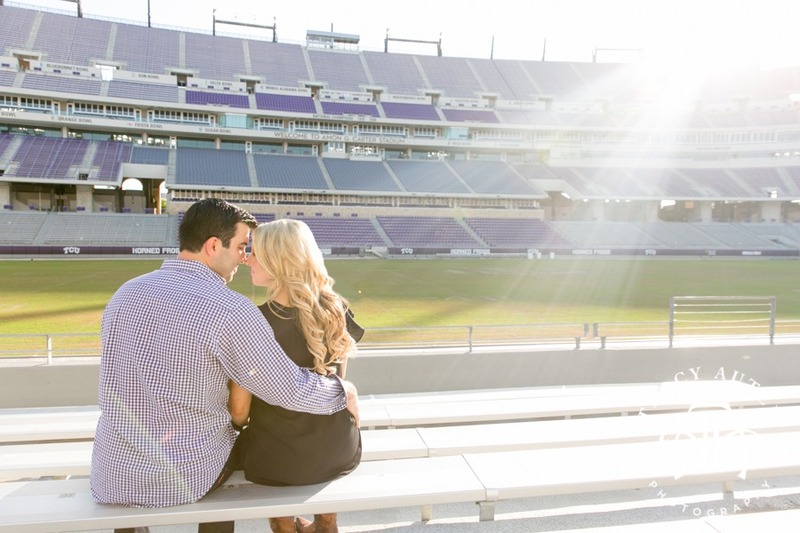 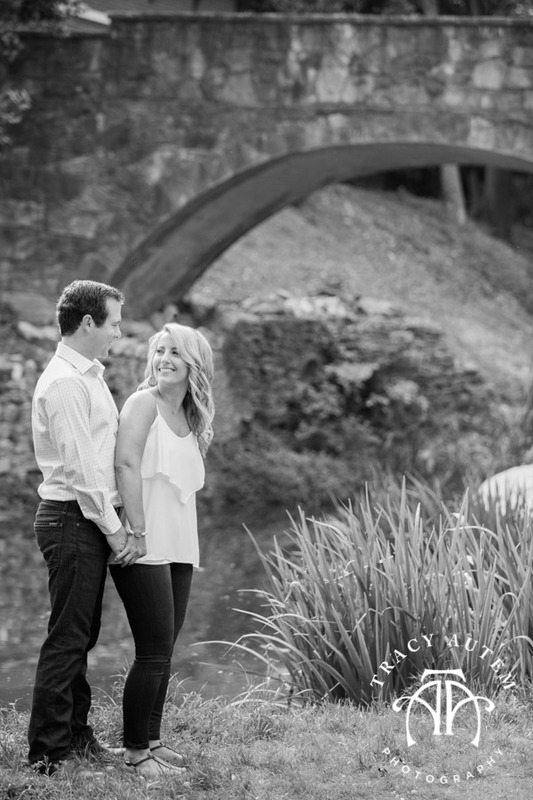 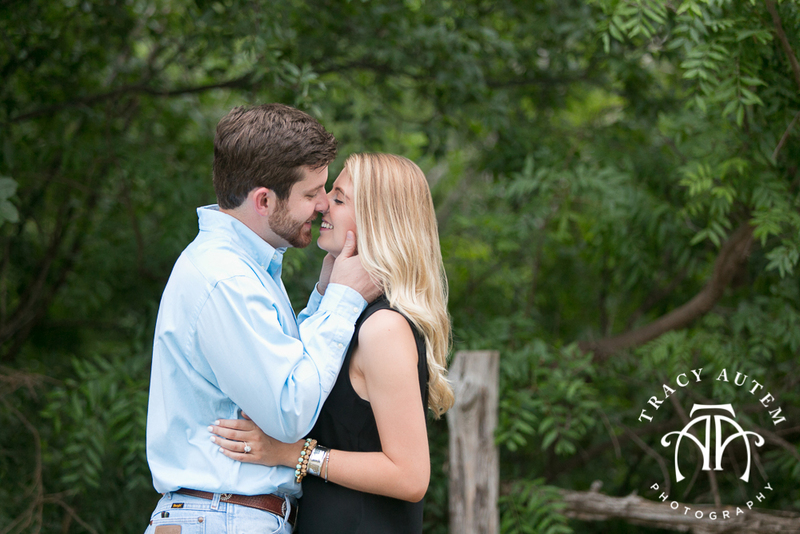 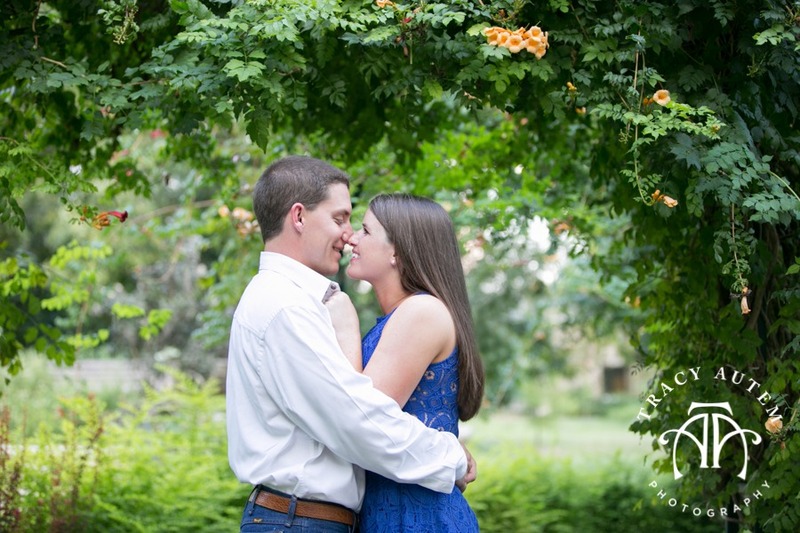 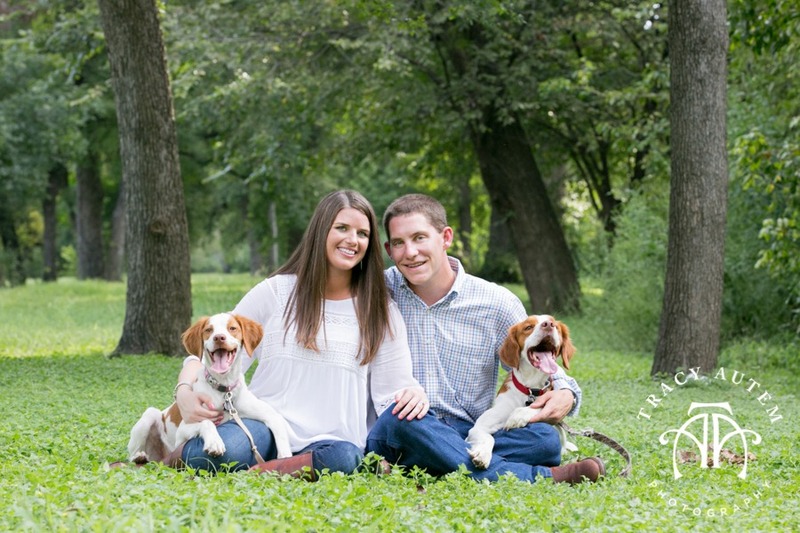 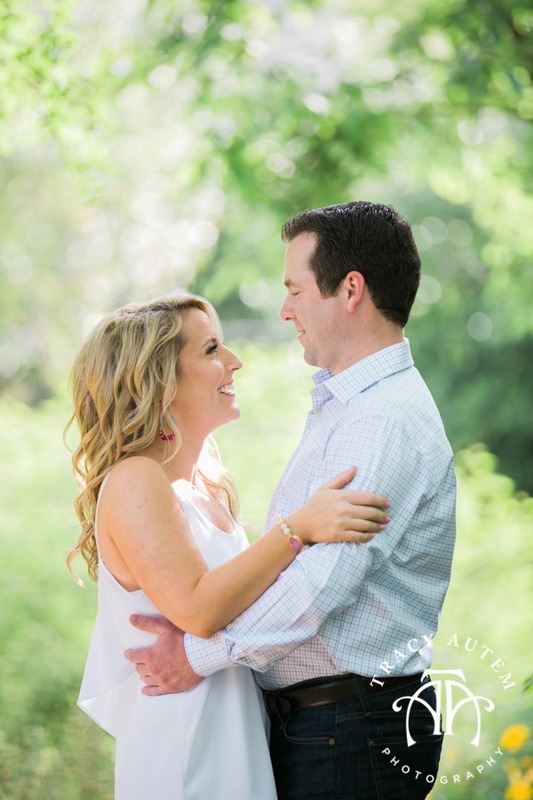 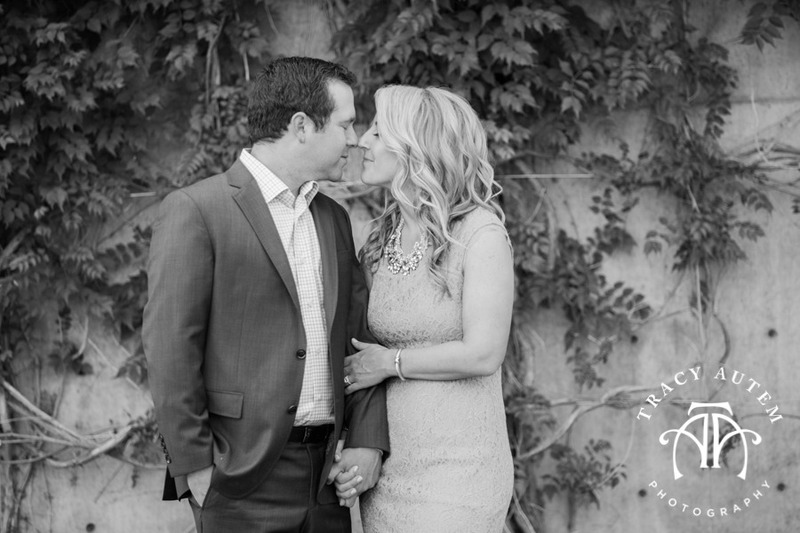 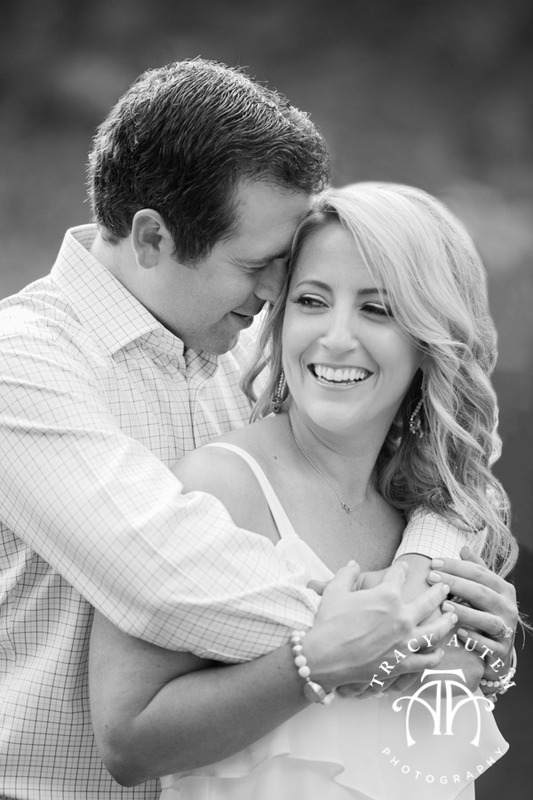 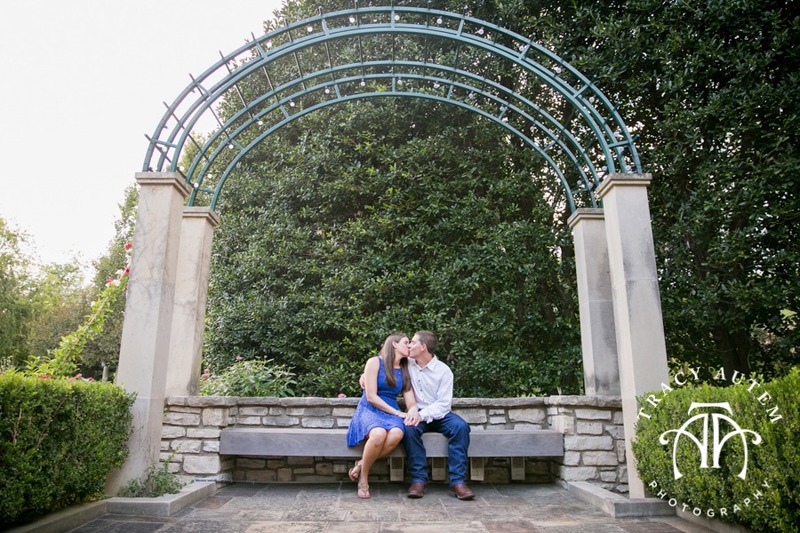 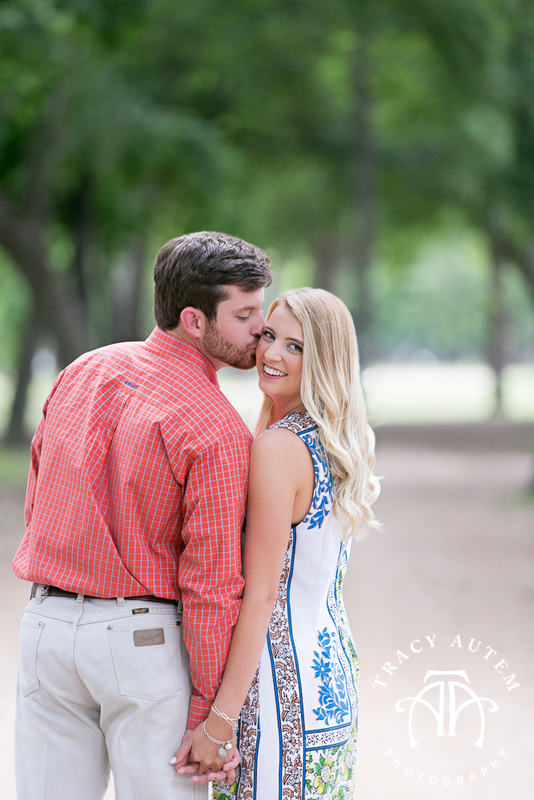 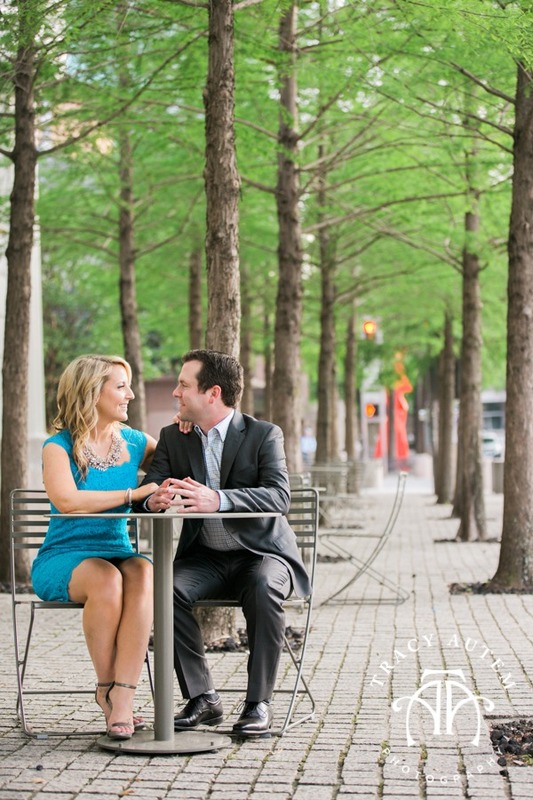 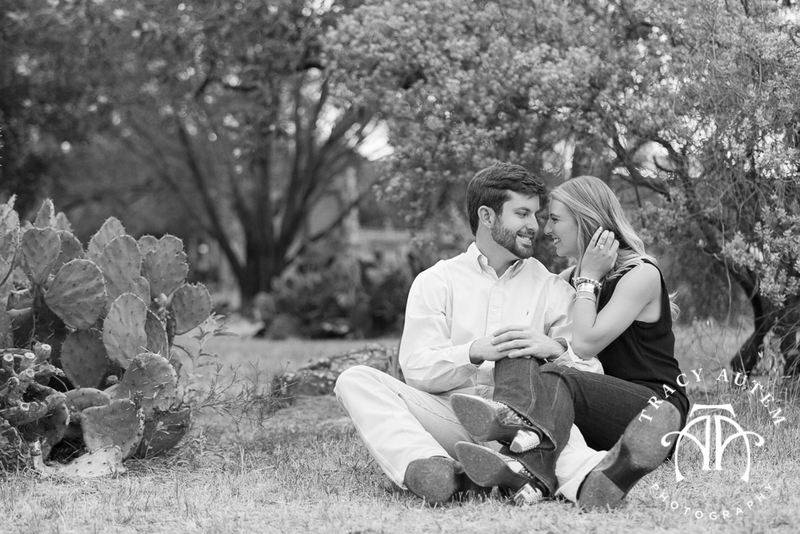 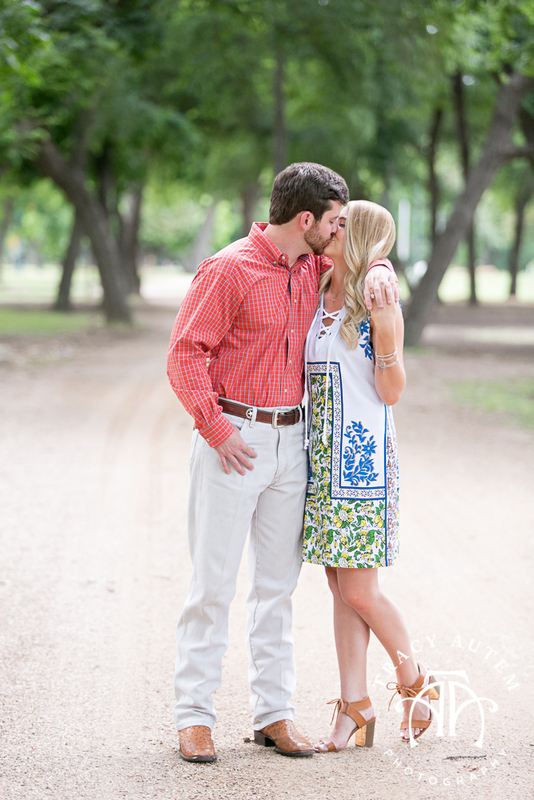 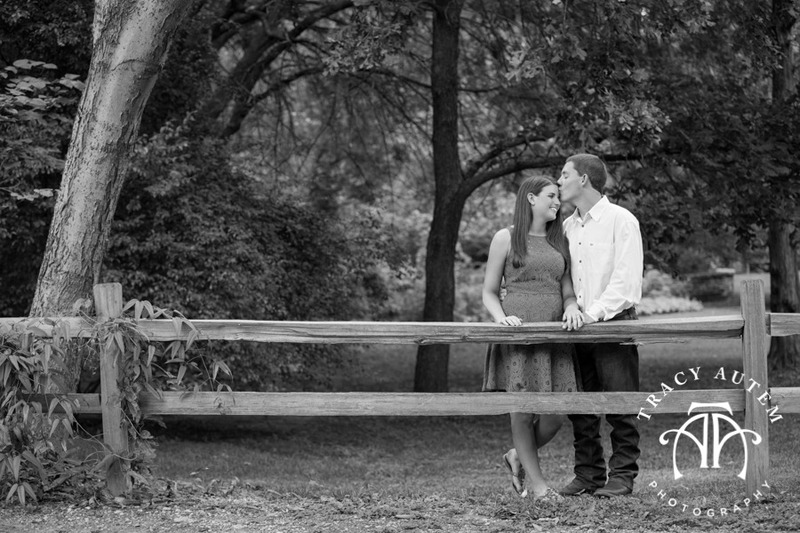 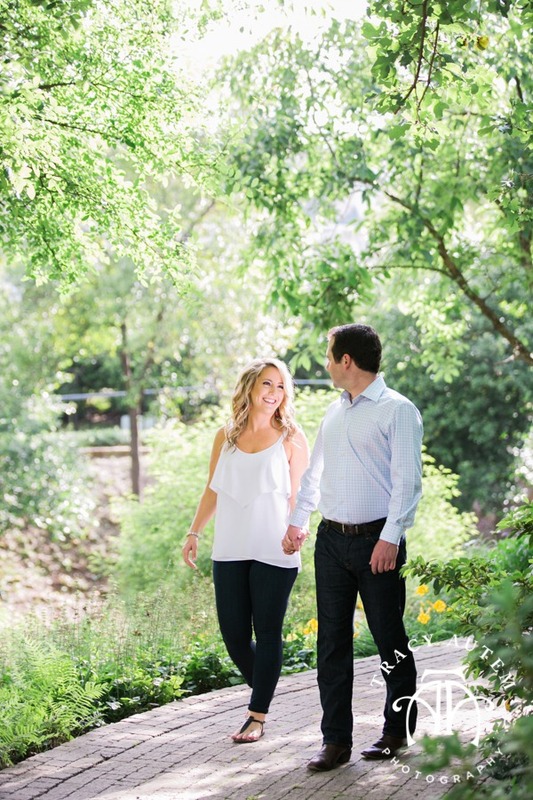 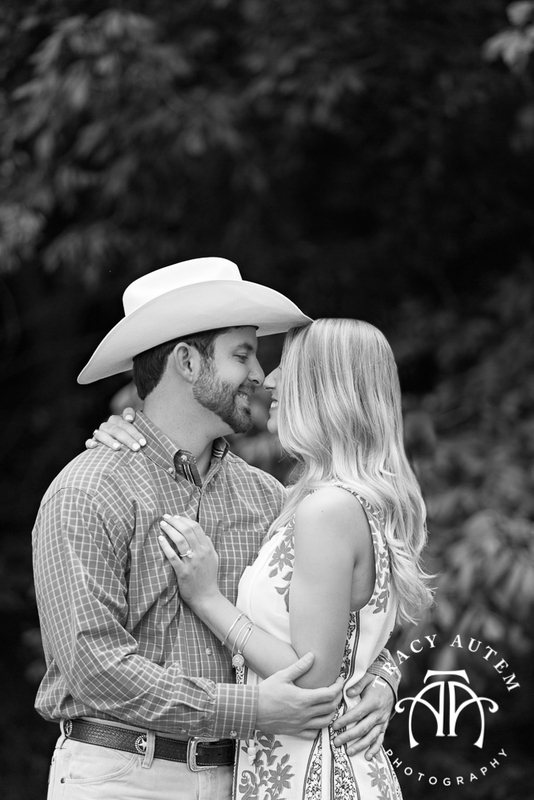 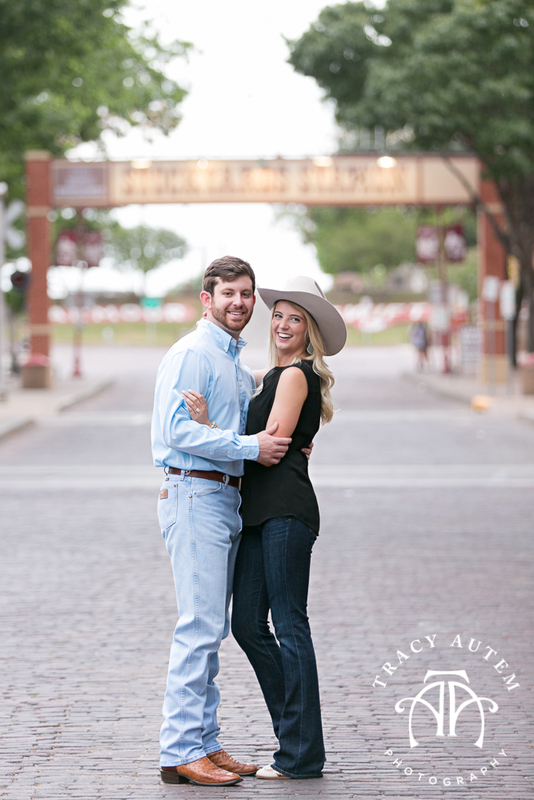 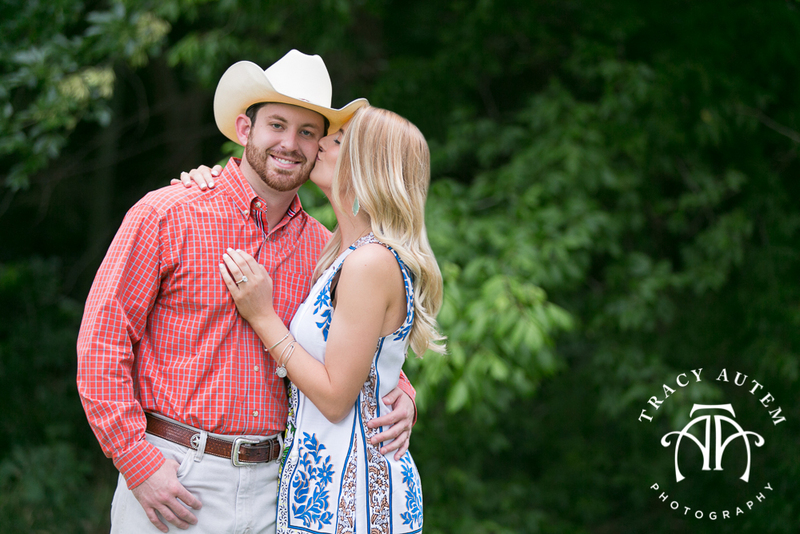 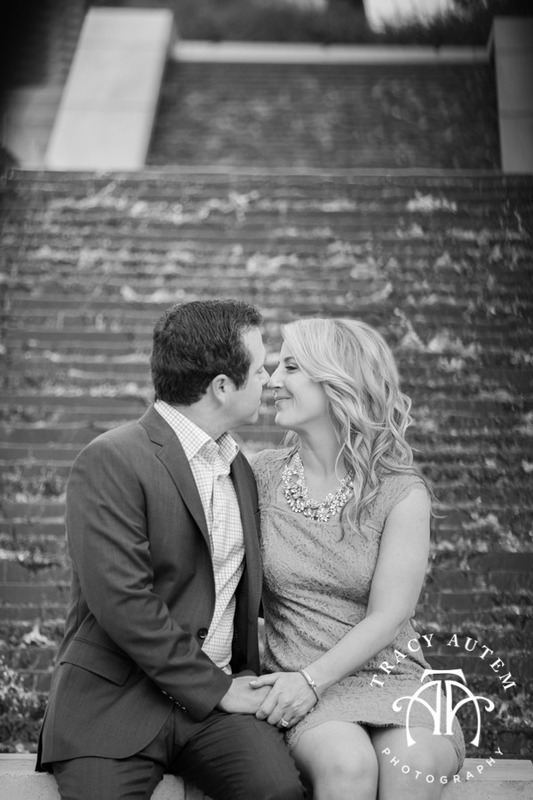 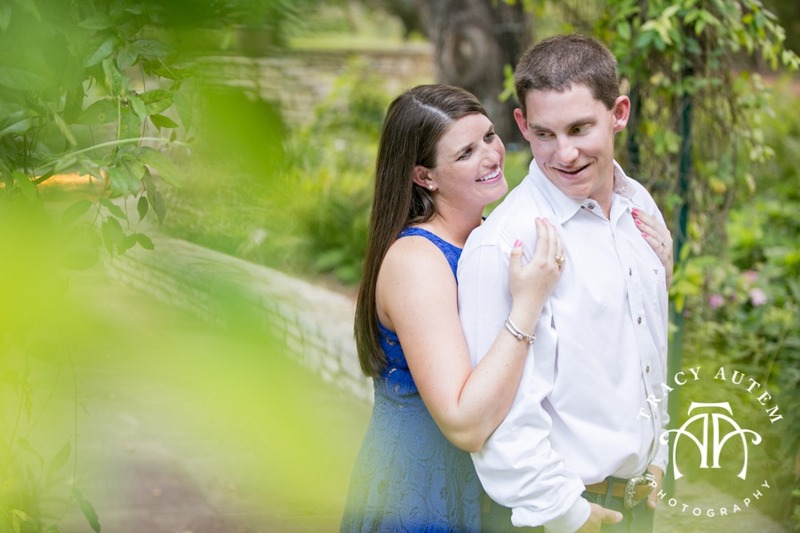 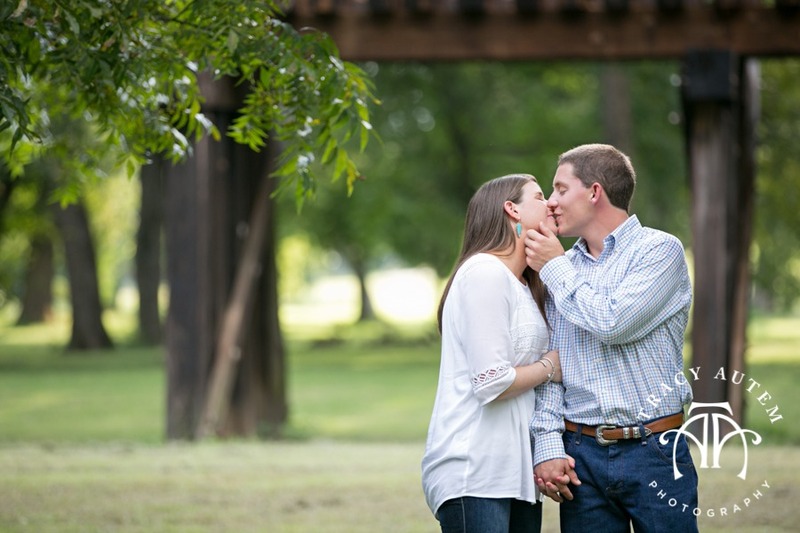 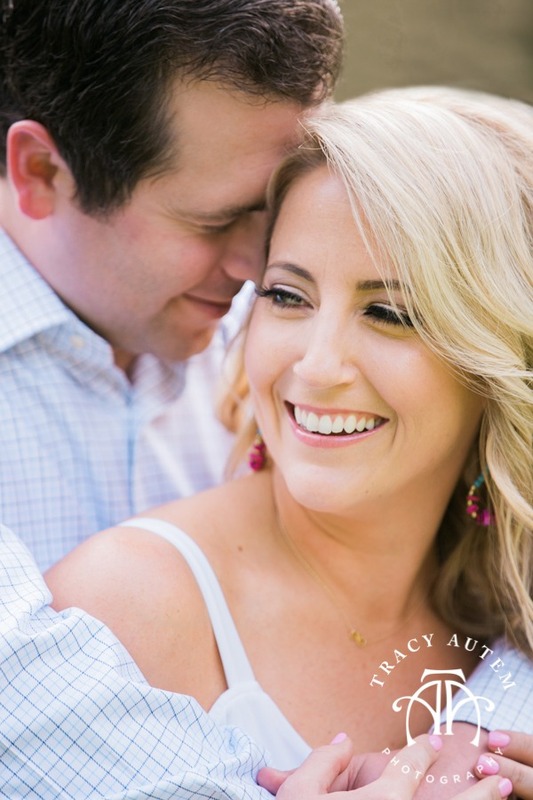 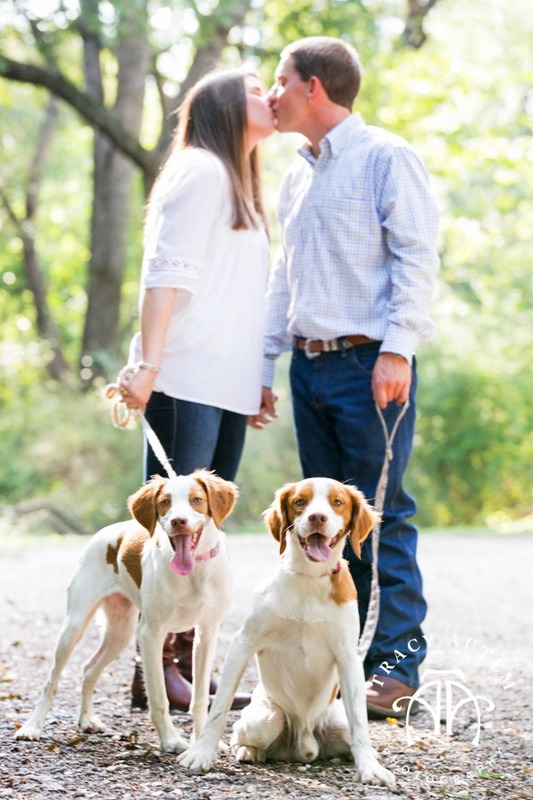 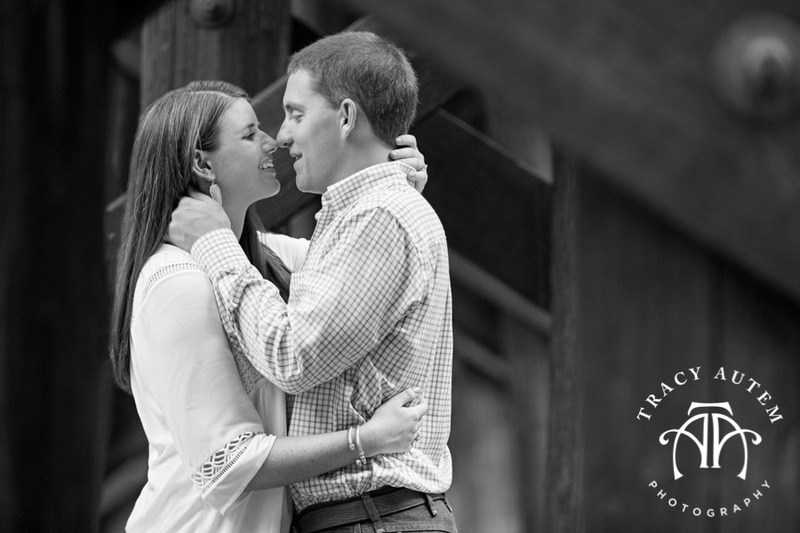 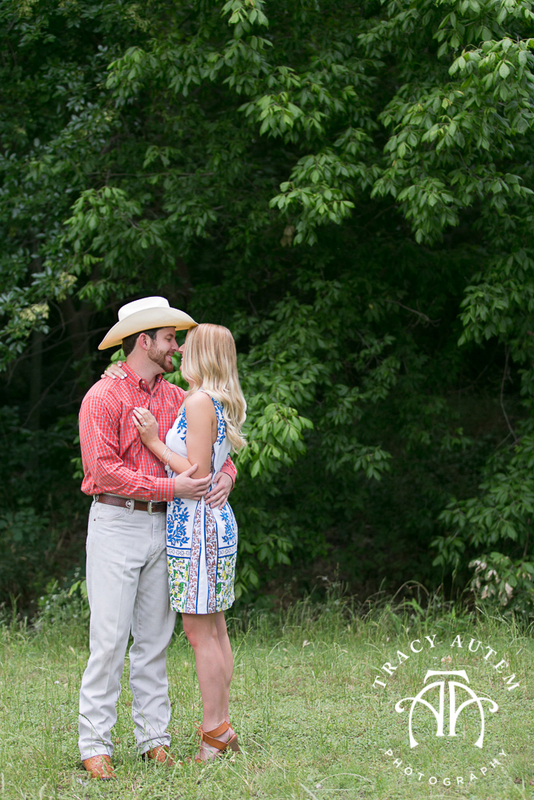 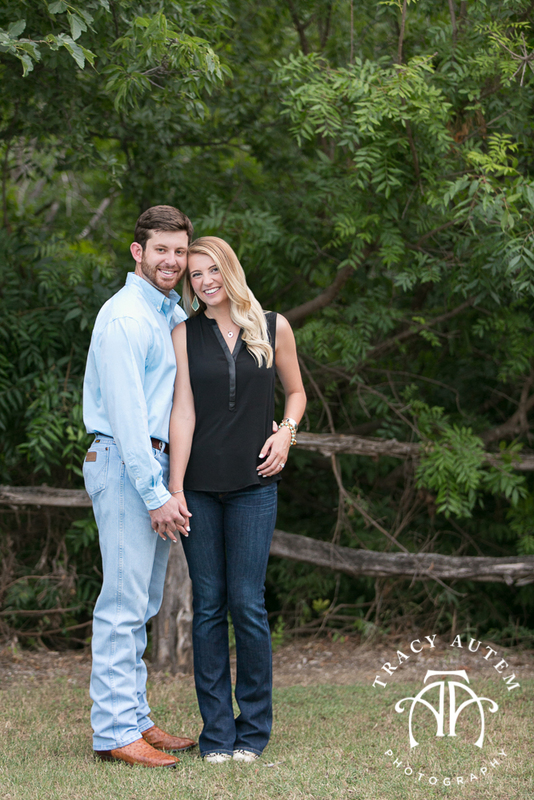 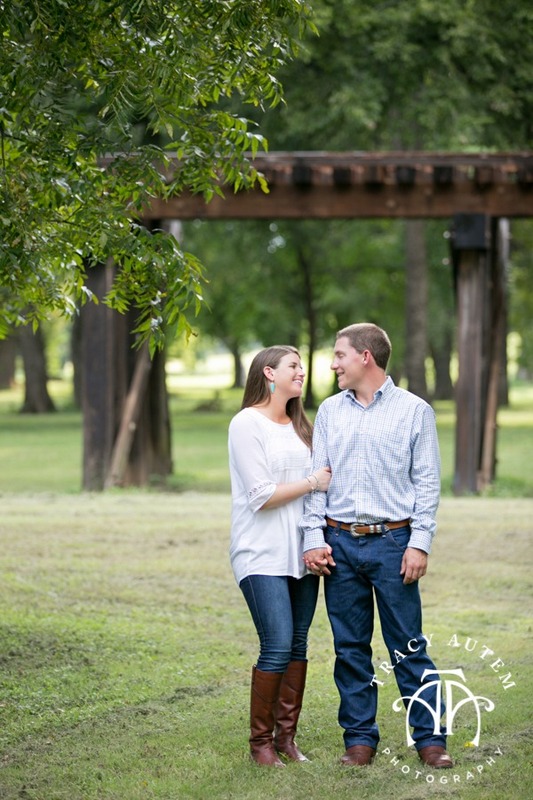 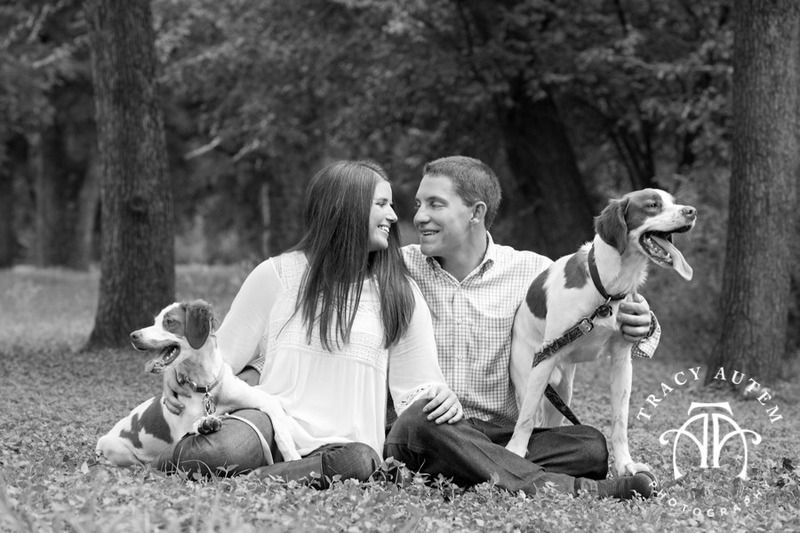 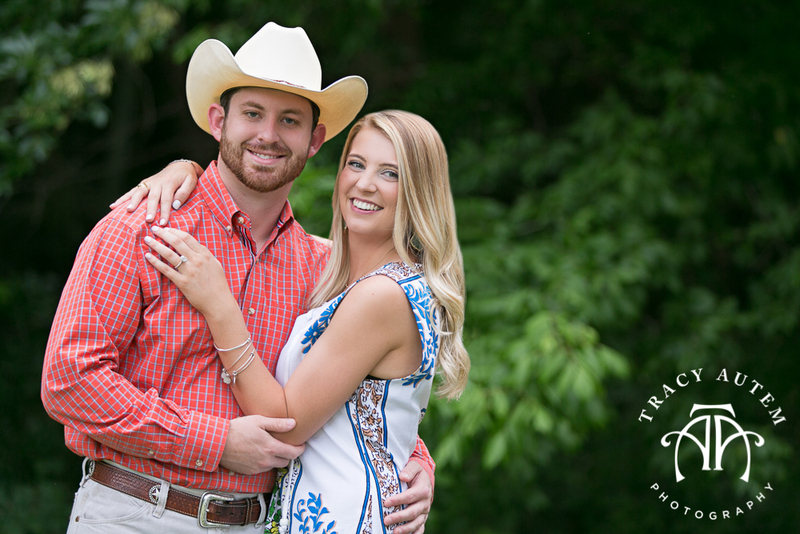 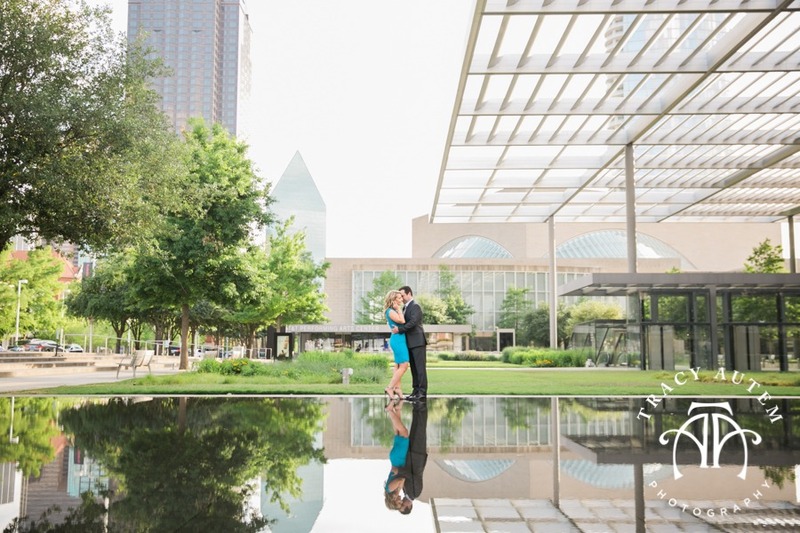 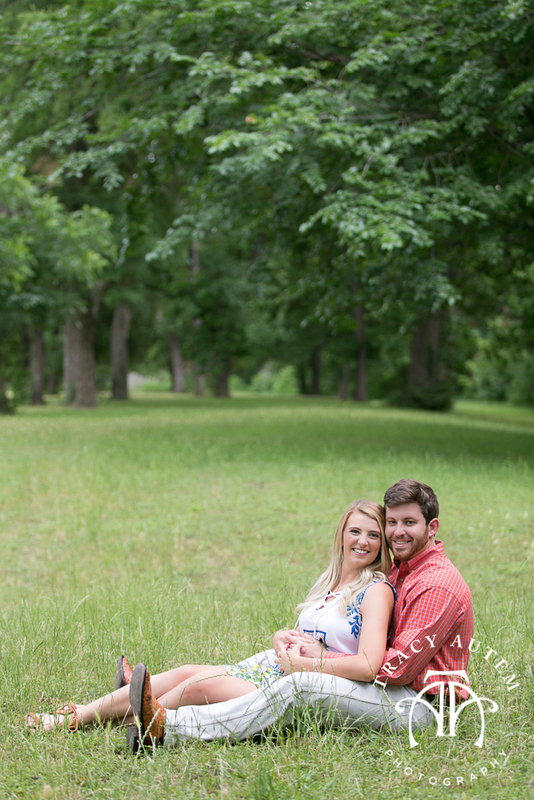 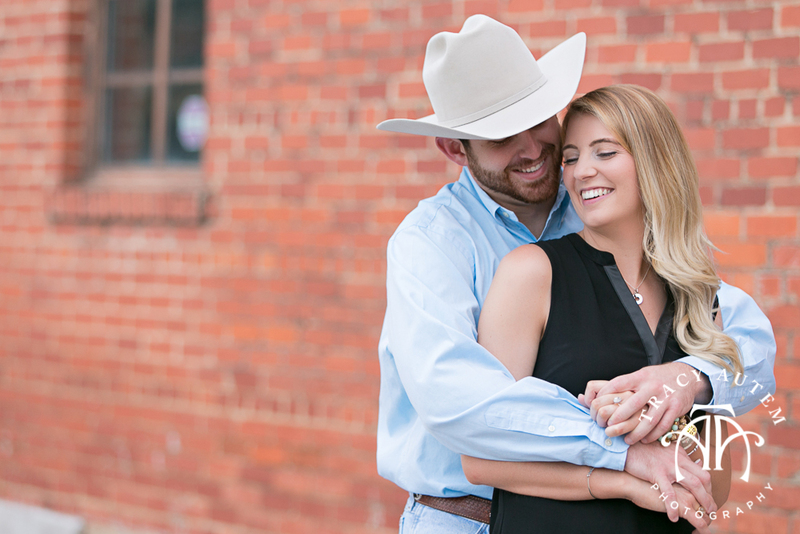 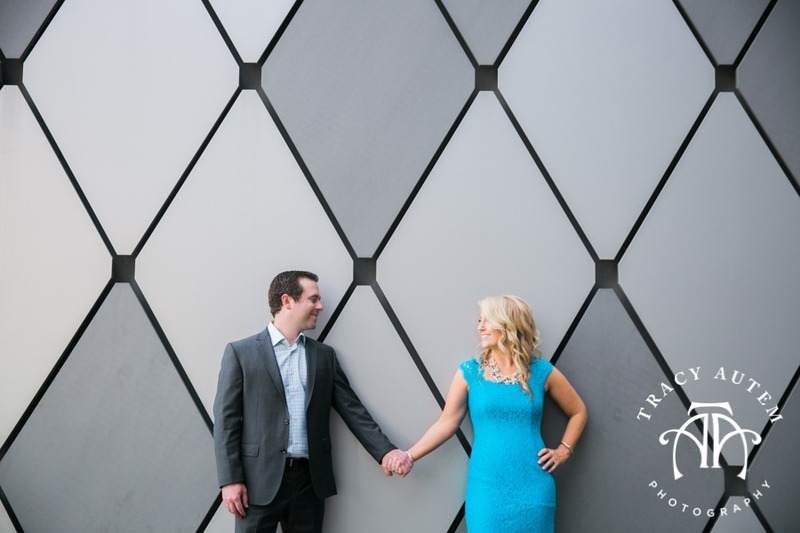 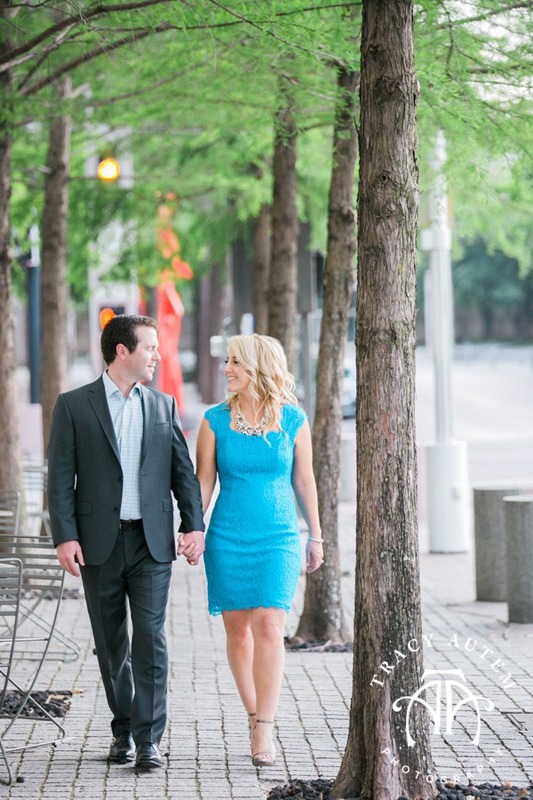 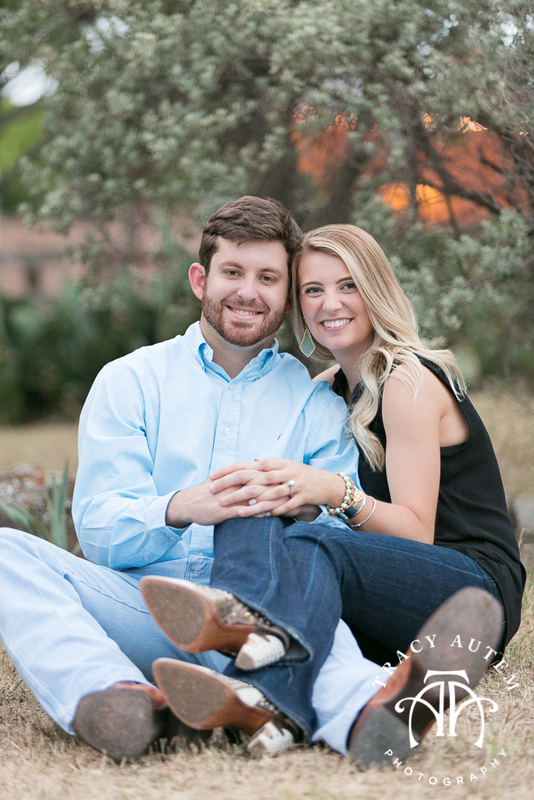 Check out more of their images from this Dallas Engagement session in their slideshow! 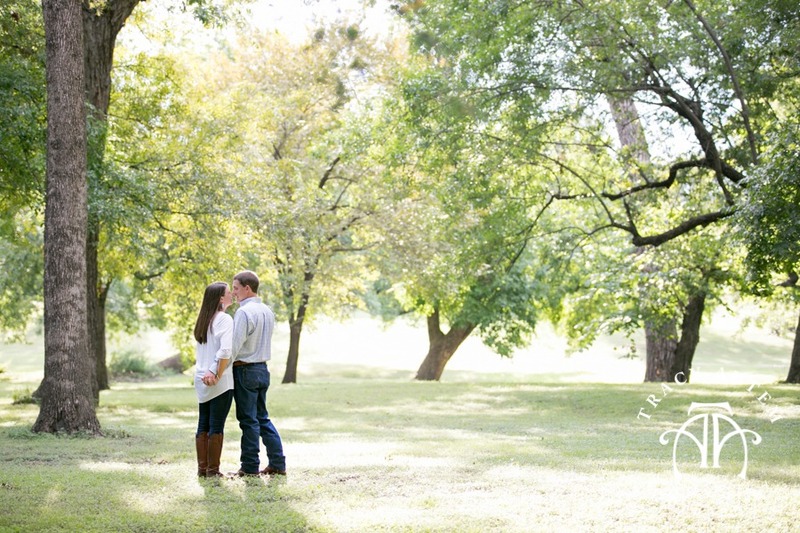 I am SO excited about portraits this FALL!!!! 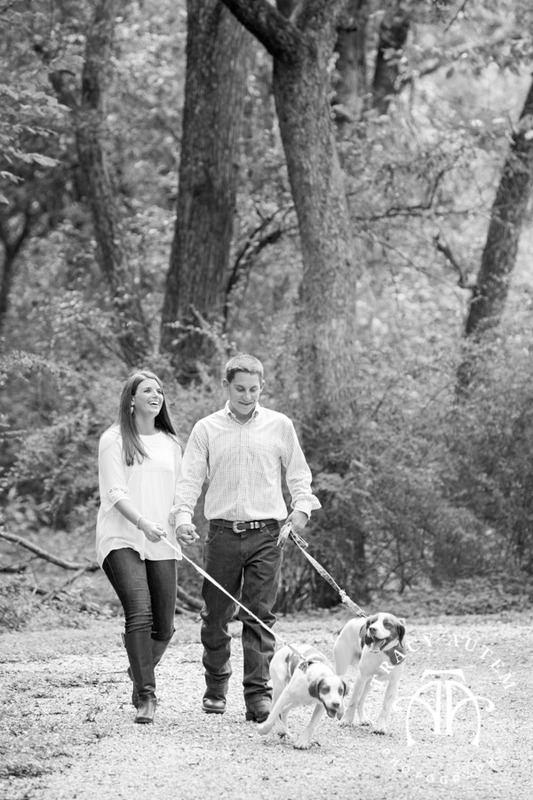 Last year I was on maternity leave with Gideon so I completely missed this busy portrait season. 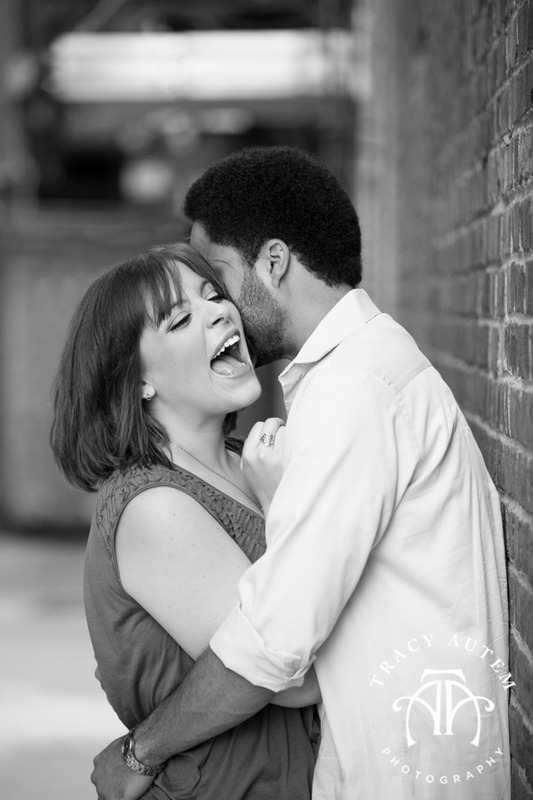 Since I had an entire extra year to think about how much I love doing them and where I wanted to photograph my mini sessions I have a great line up. 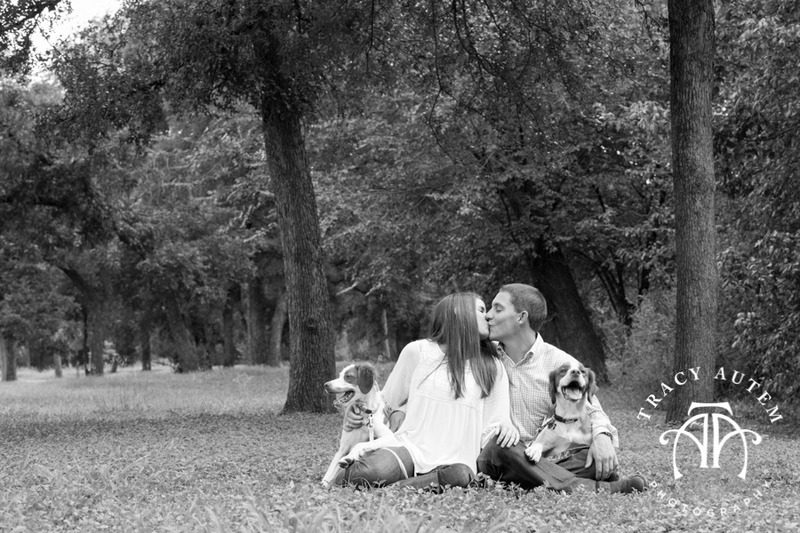 It is making me think about my own families yearly photo and what on earth I will select for our holiday card. 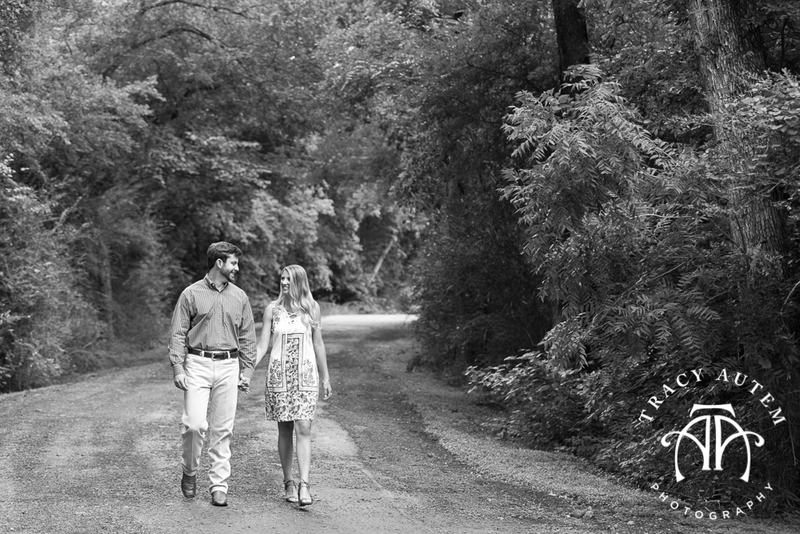 We have a whole new line of cards this year I am in love with so I am not sure how I will choose. 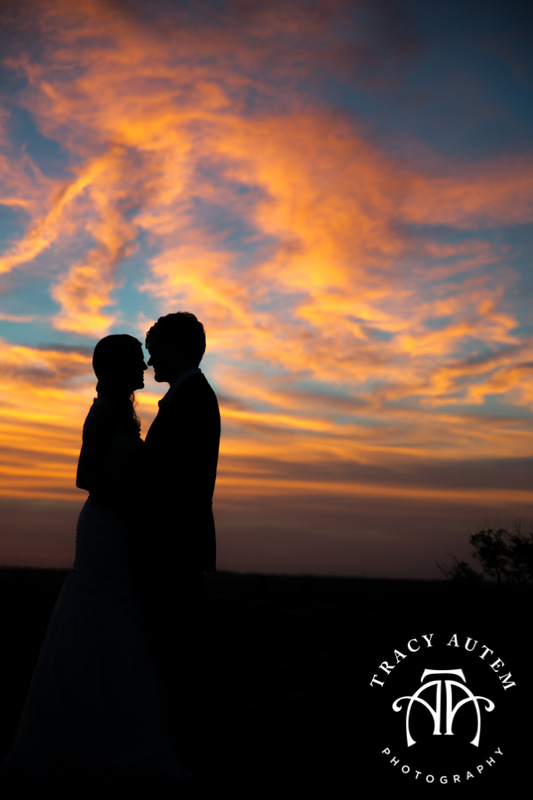 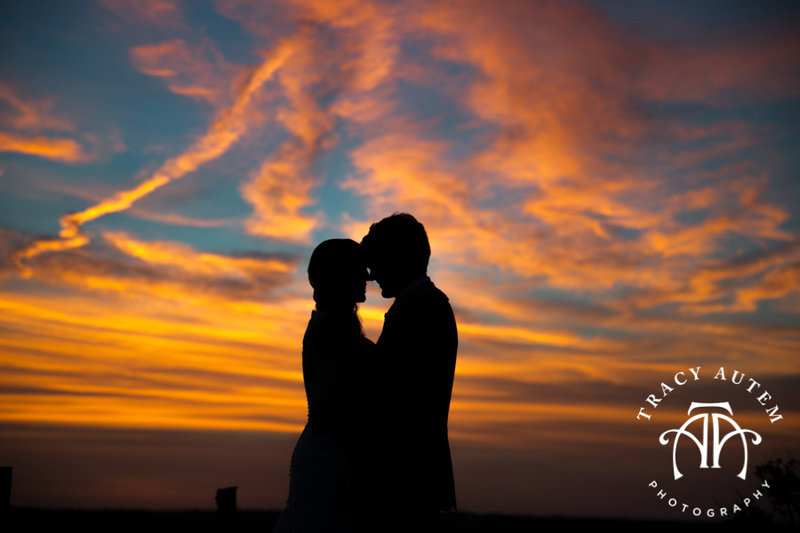 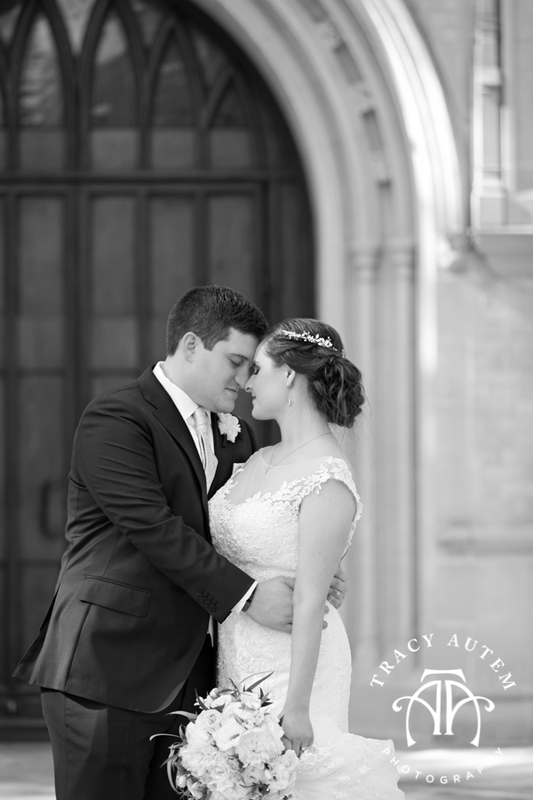 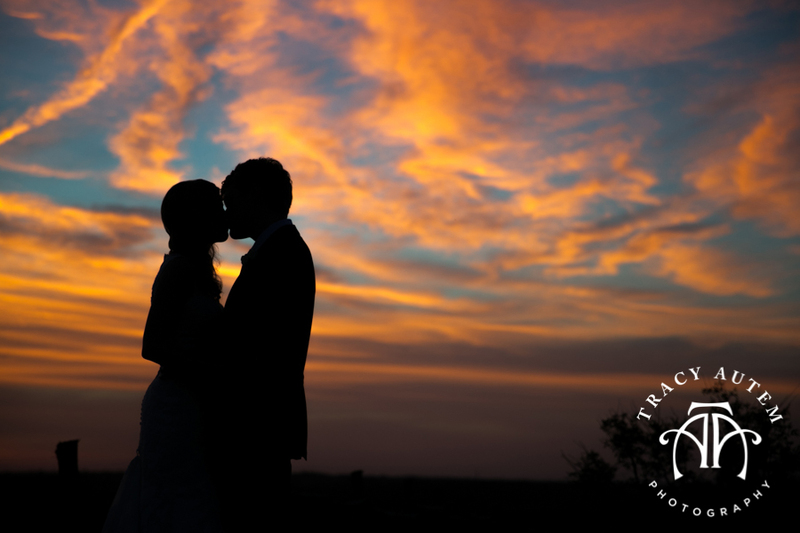 In case your new, Lightly Photography is my portrait line and of course fabulous team of associate wedding photographers.